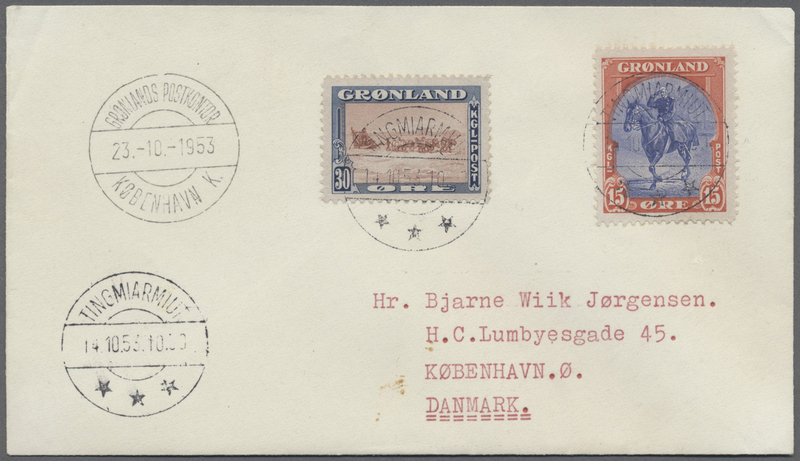 15410 9 A/B 1938, Royal Greenland Trade Company. 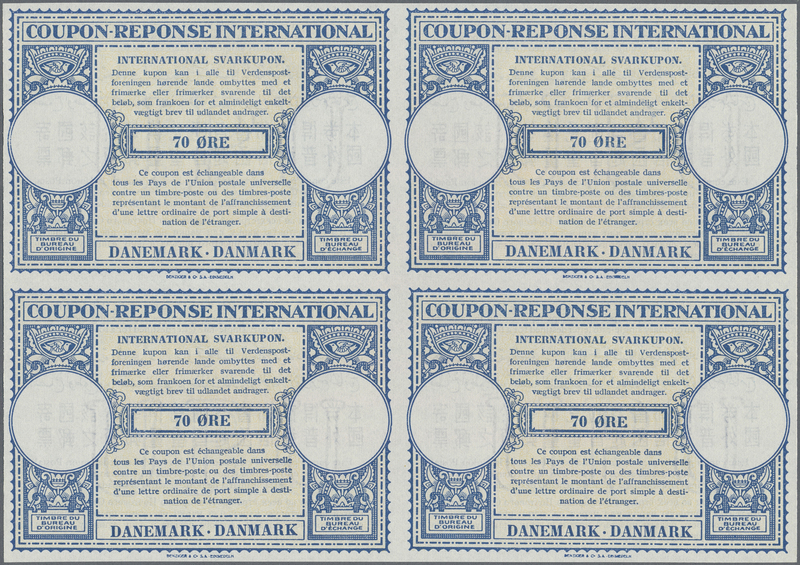 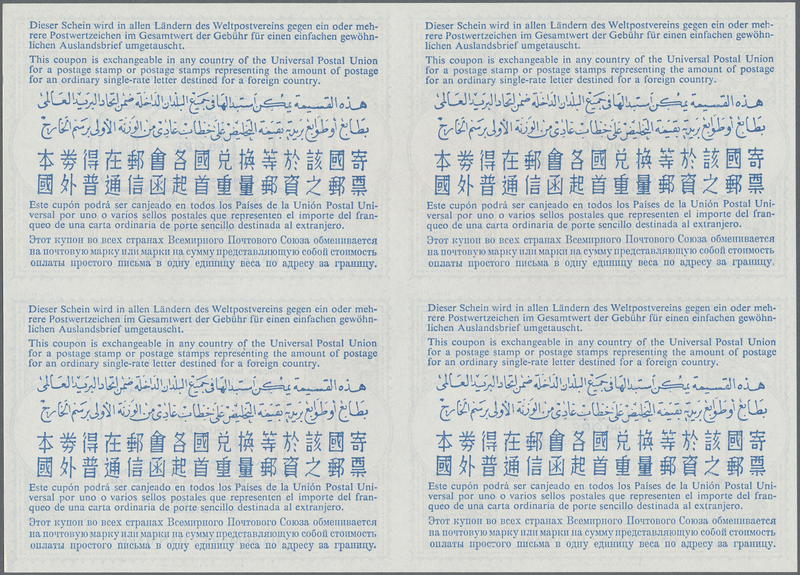 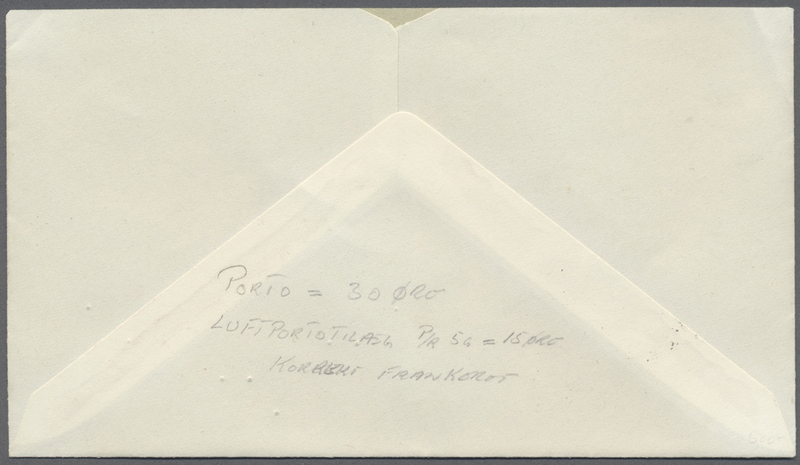 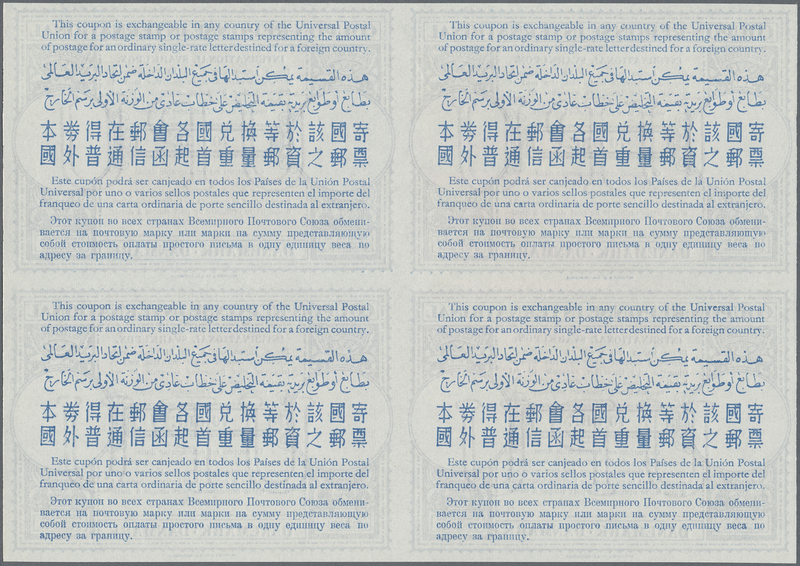 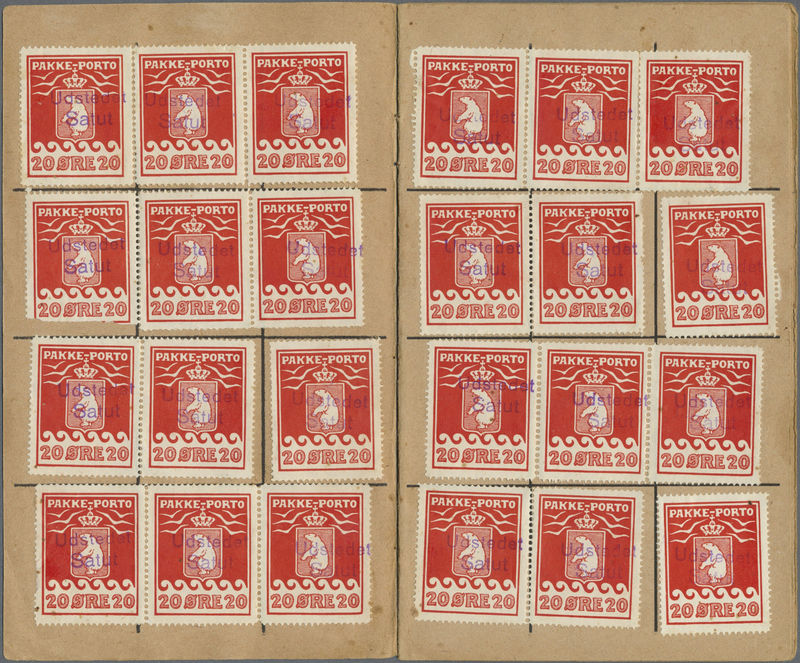 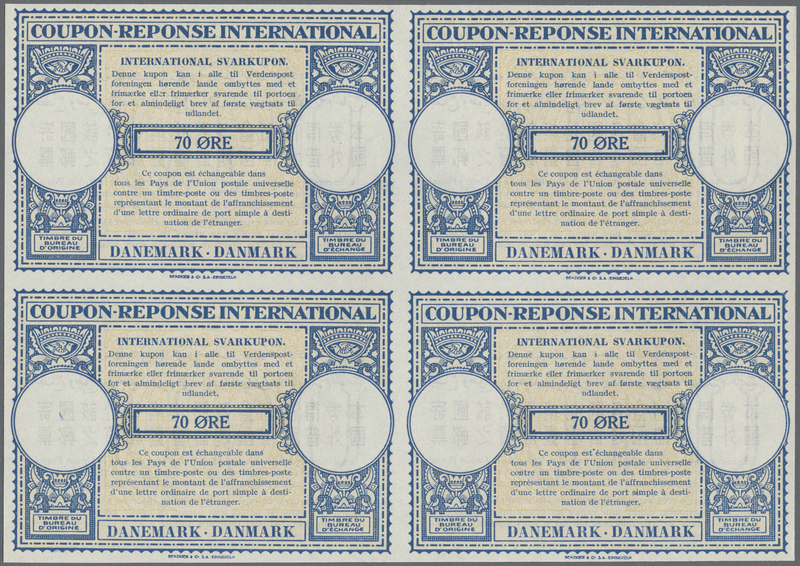 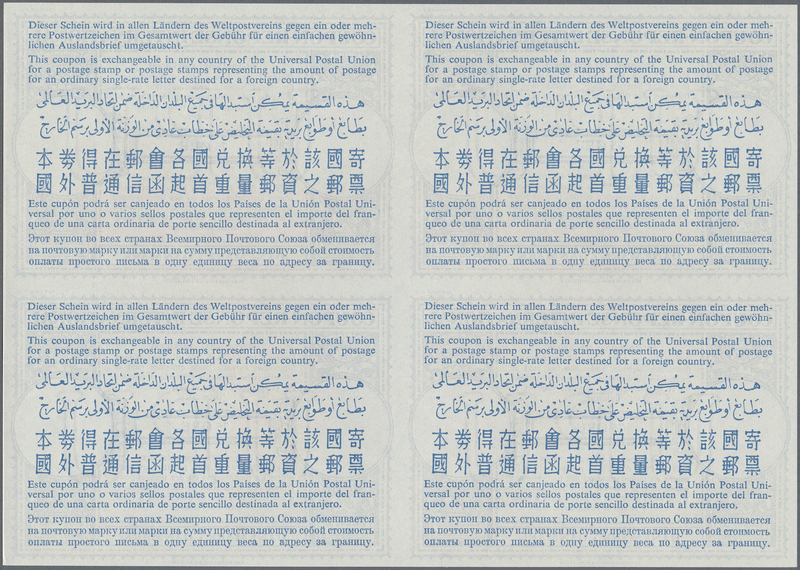 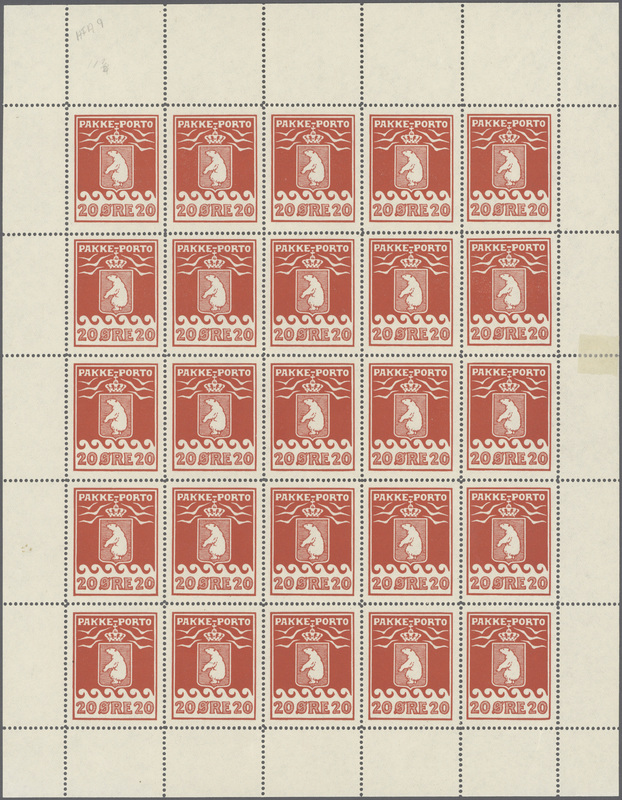 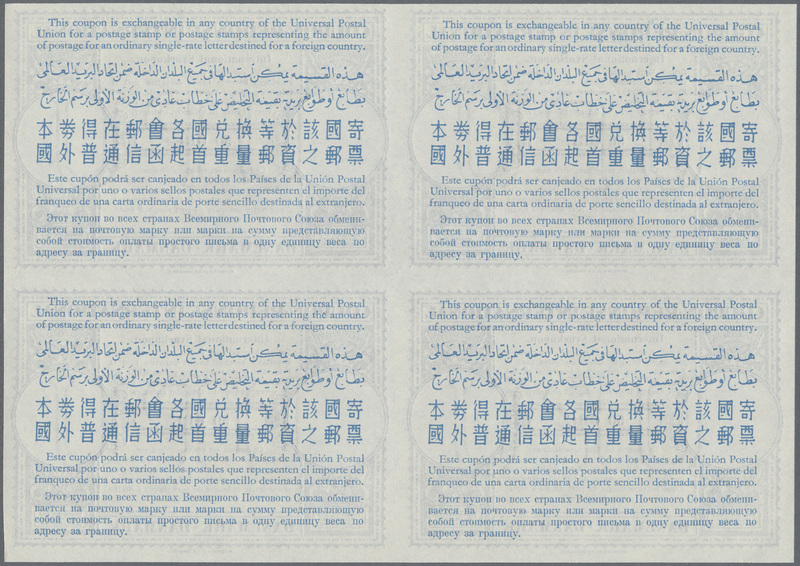 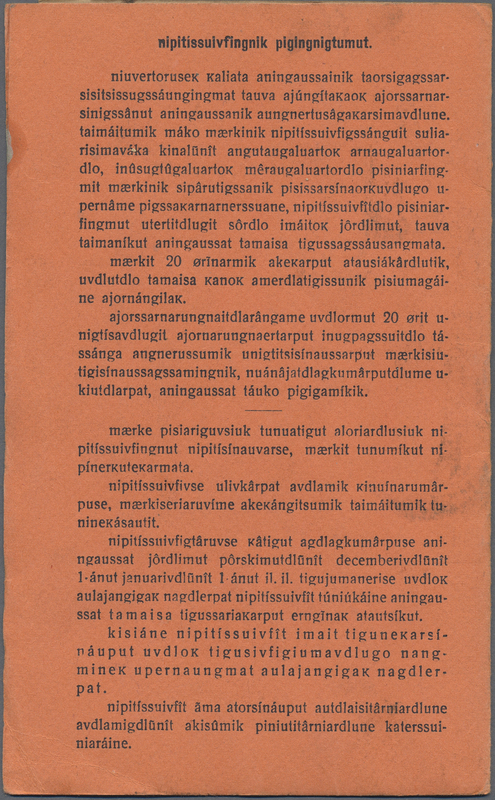 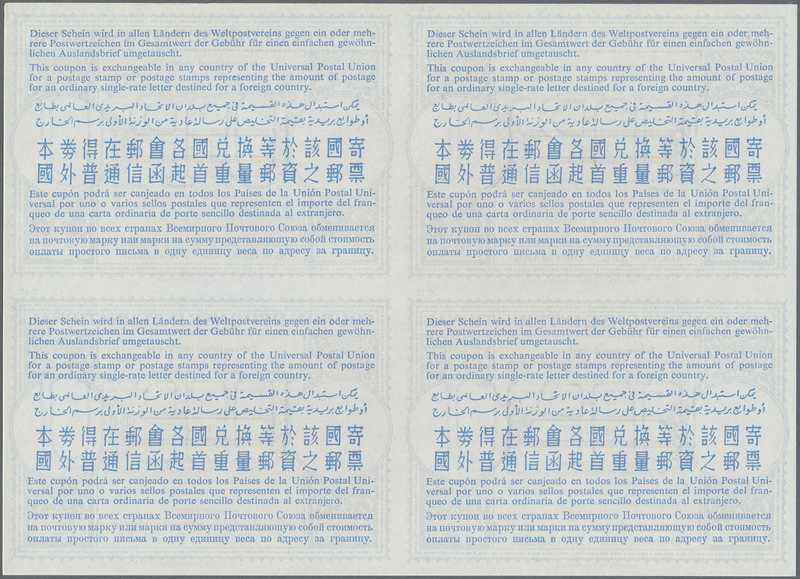 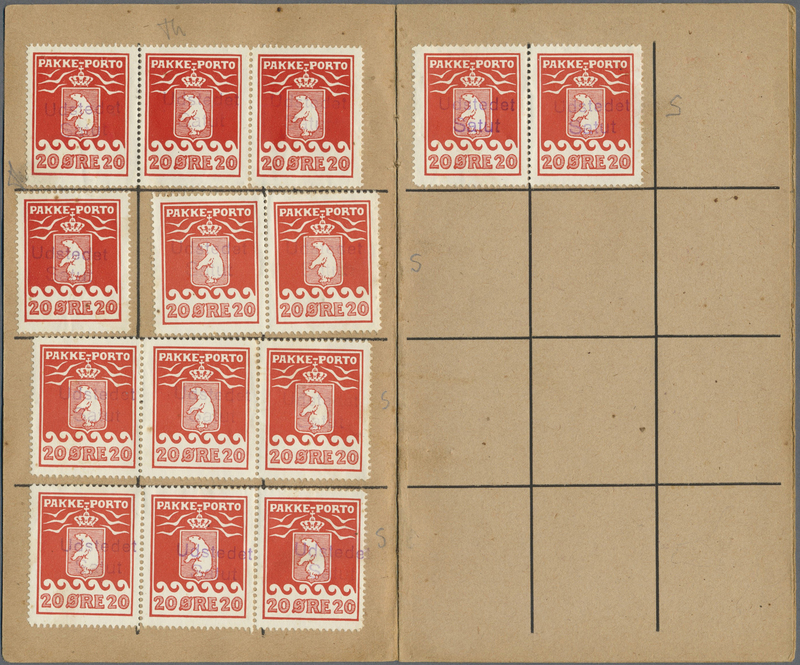 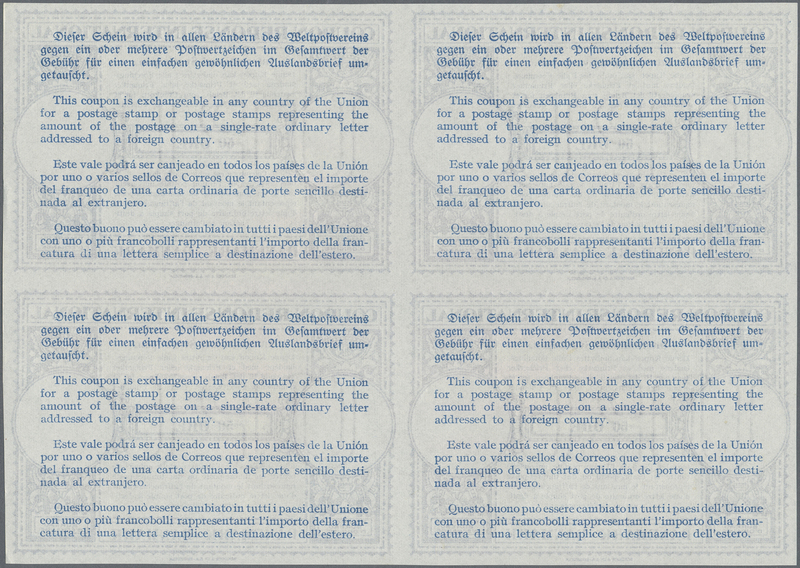 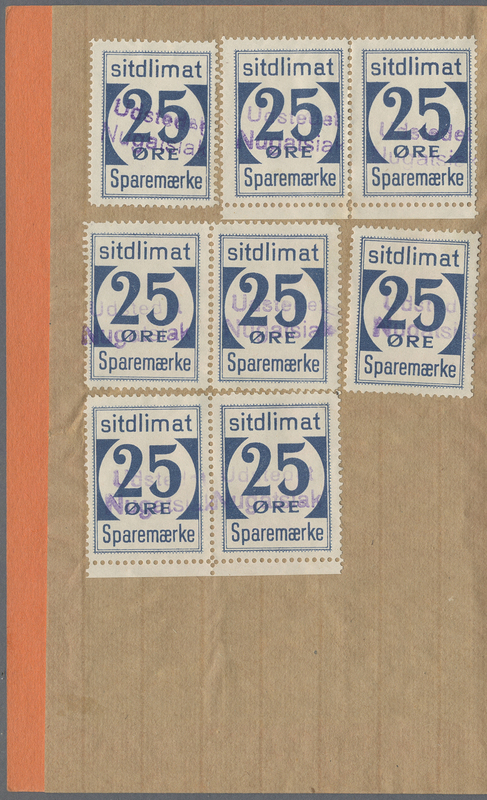 SAVING BOOKLET (type II, bluegray) with 50 parcel stamps 20 ore red, each canceled "Udstedet / Salut". 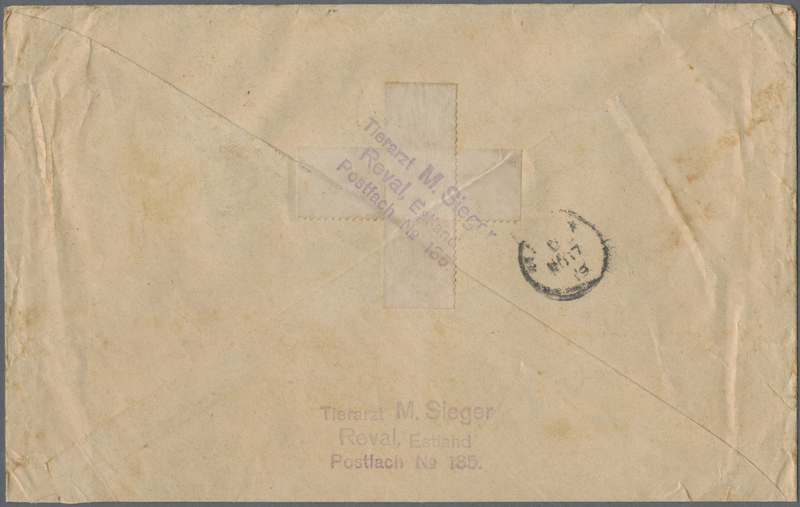 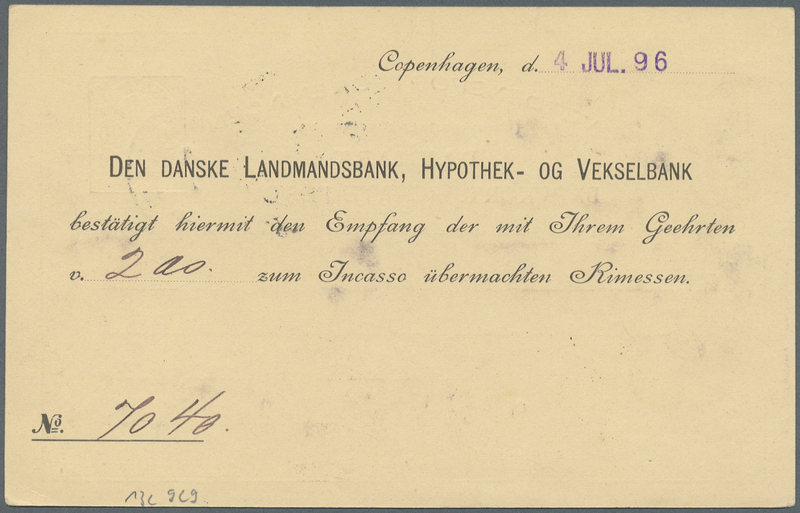 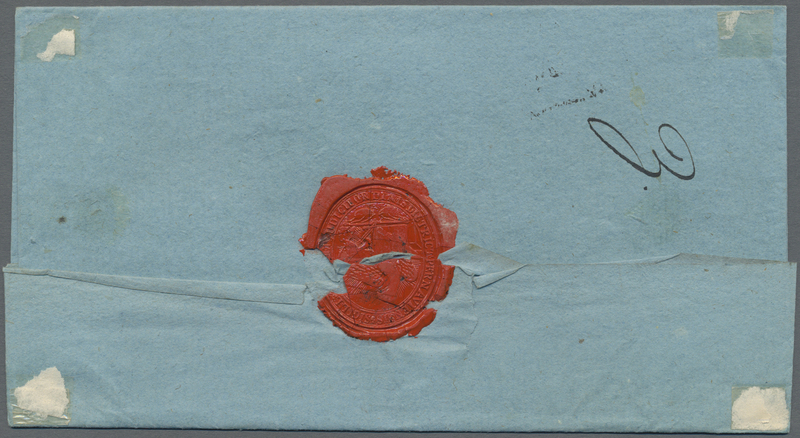 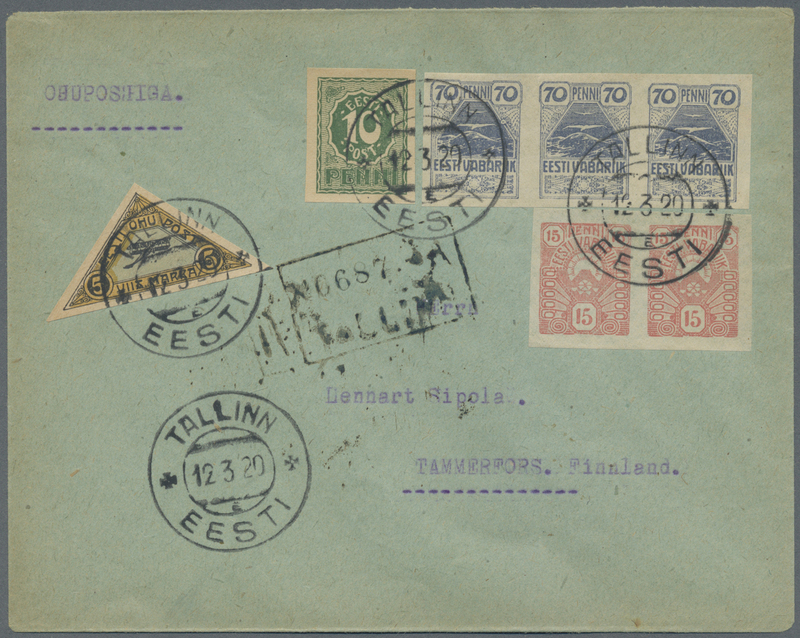 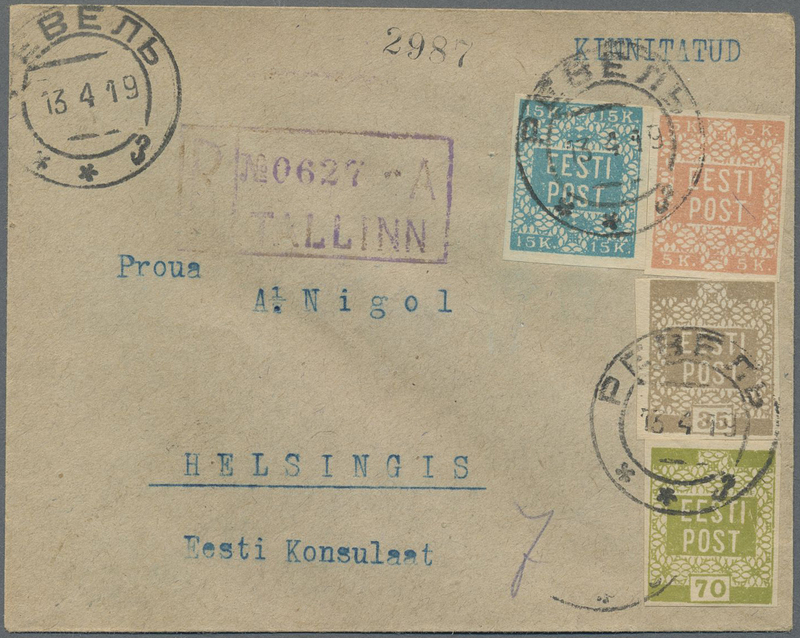 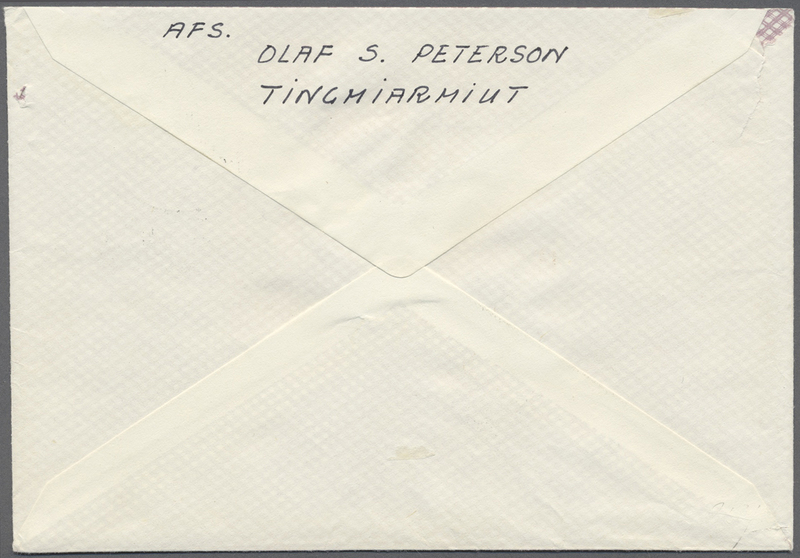 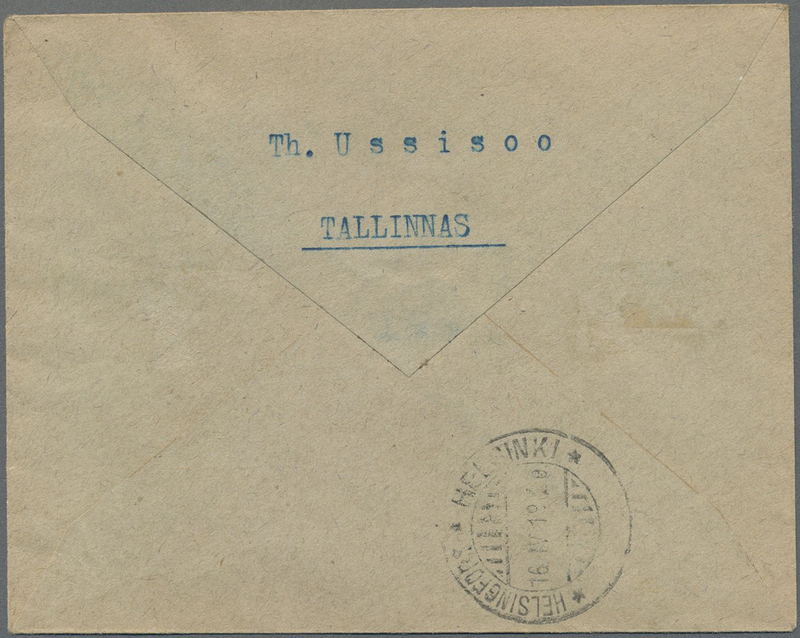 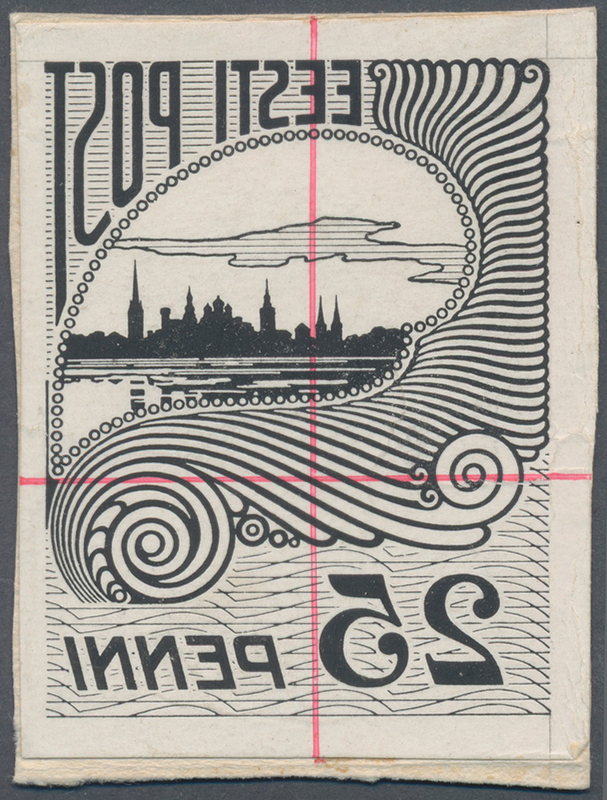 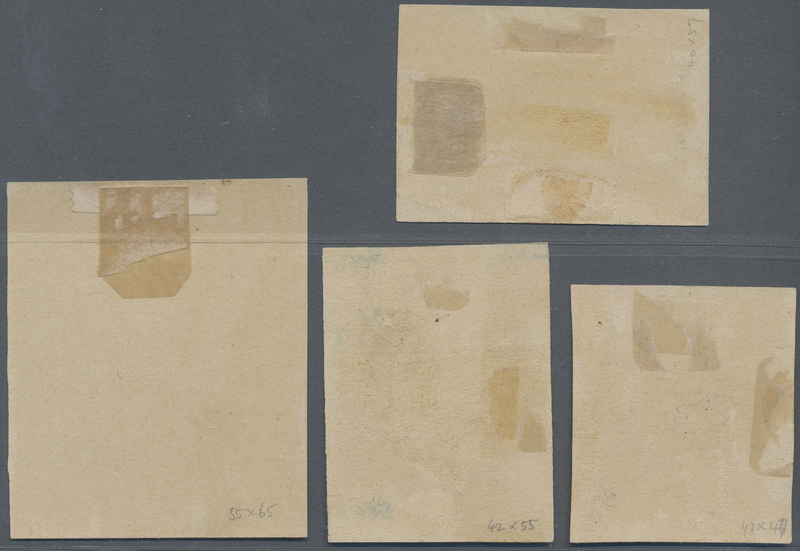 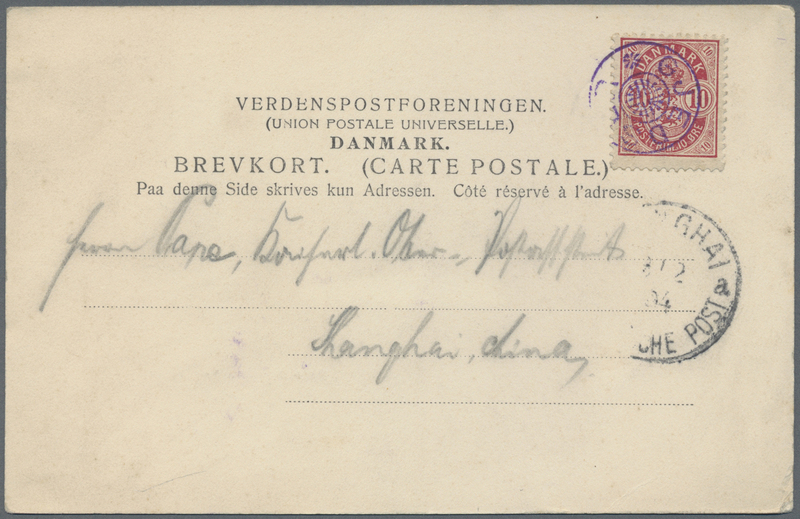 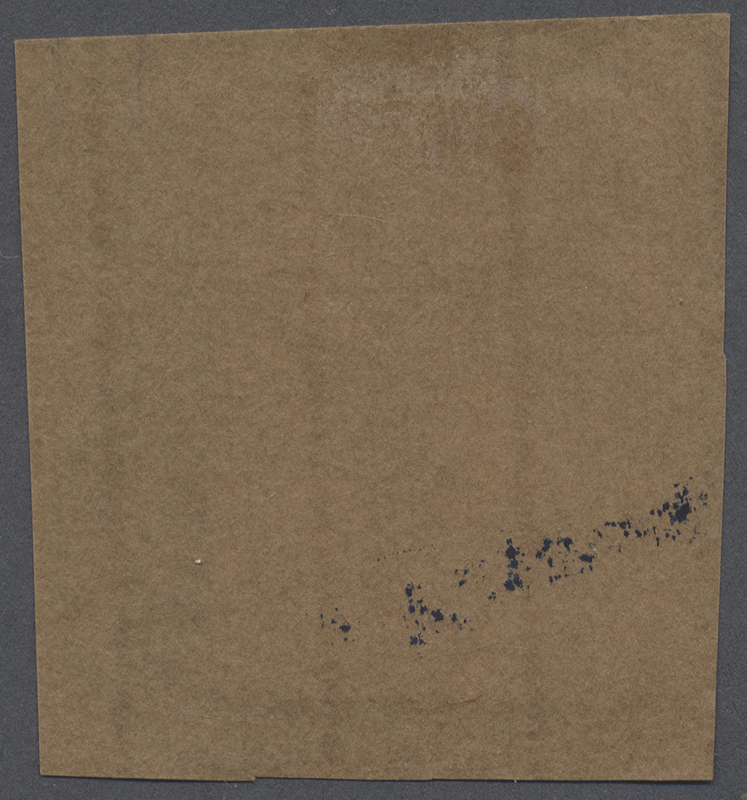 Five booklets with this cancel (GF67.02) recorded of which 3 with this cover. 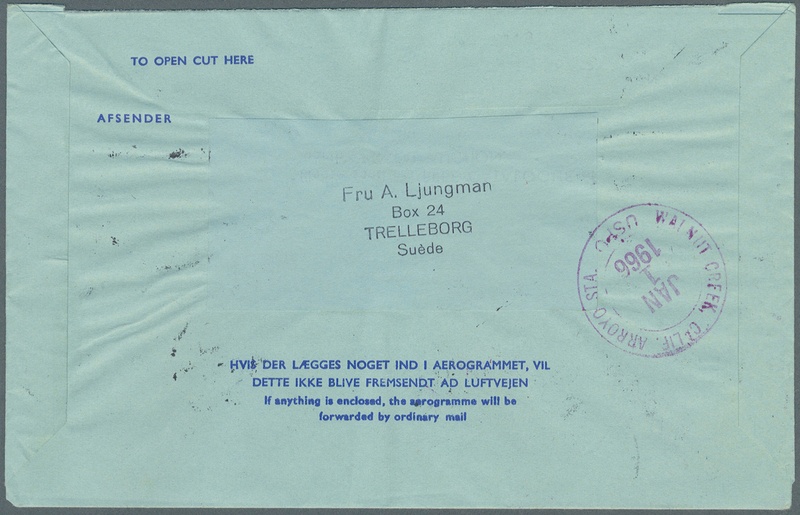 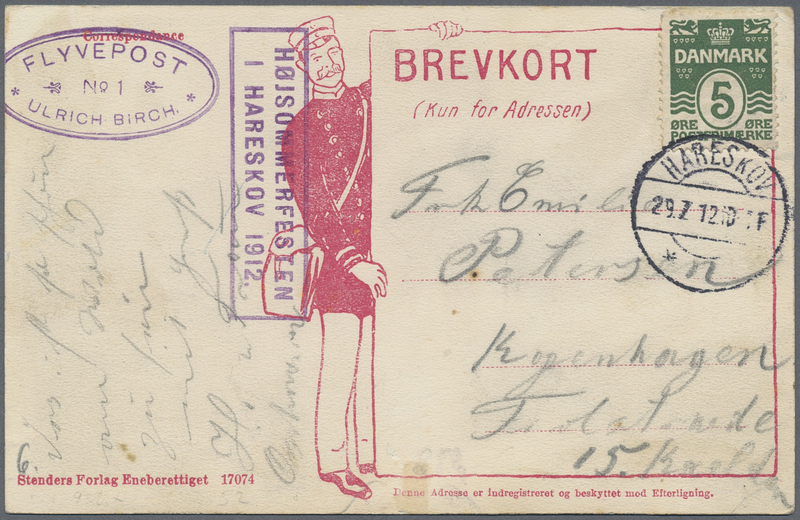 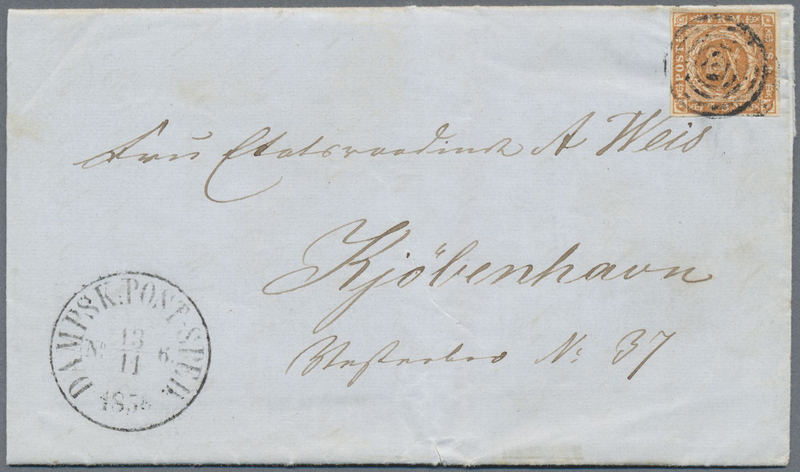 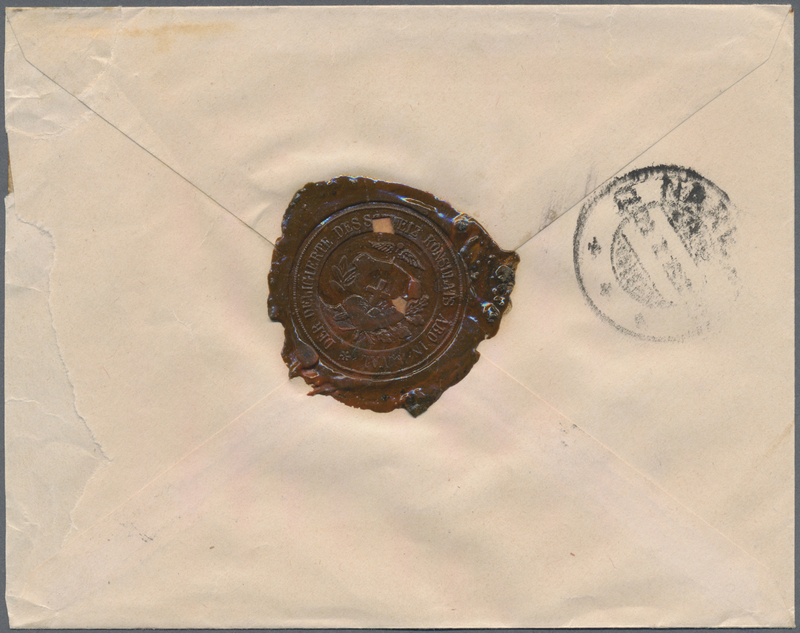 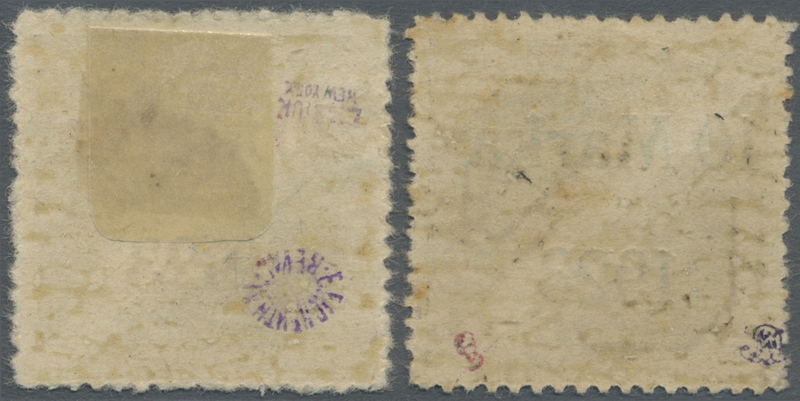 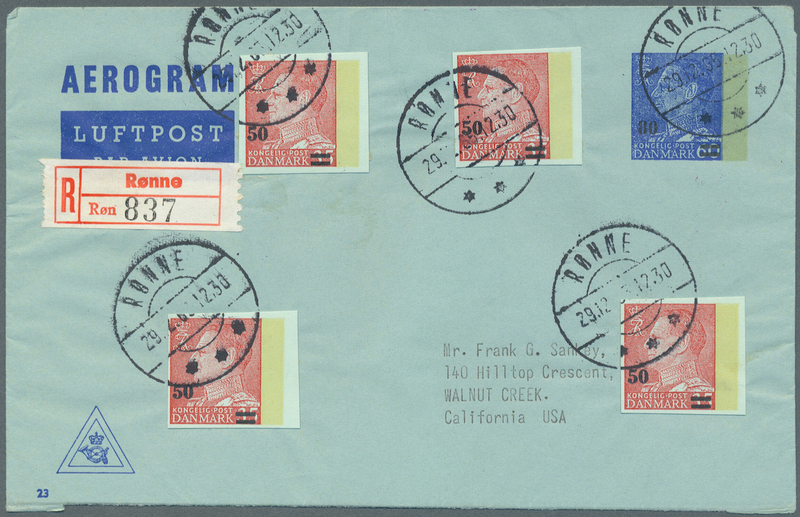 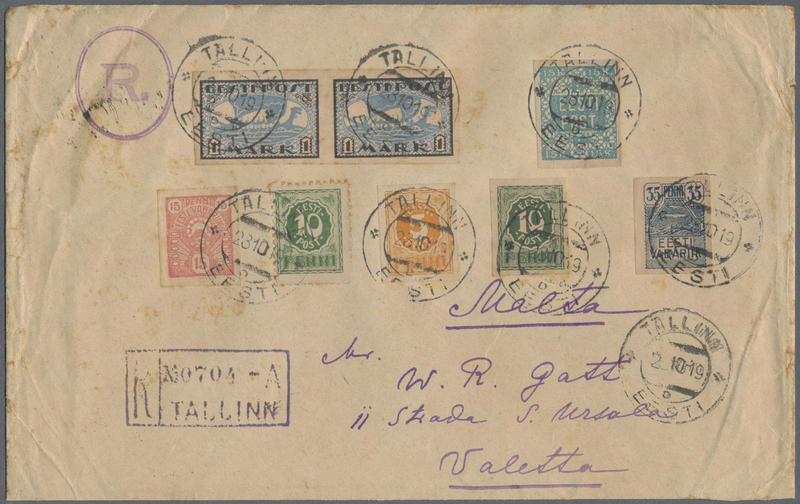 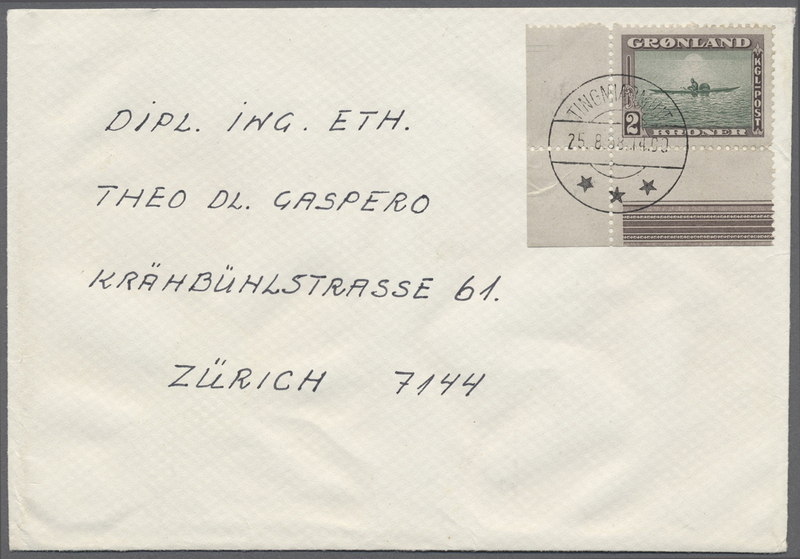 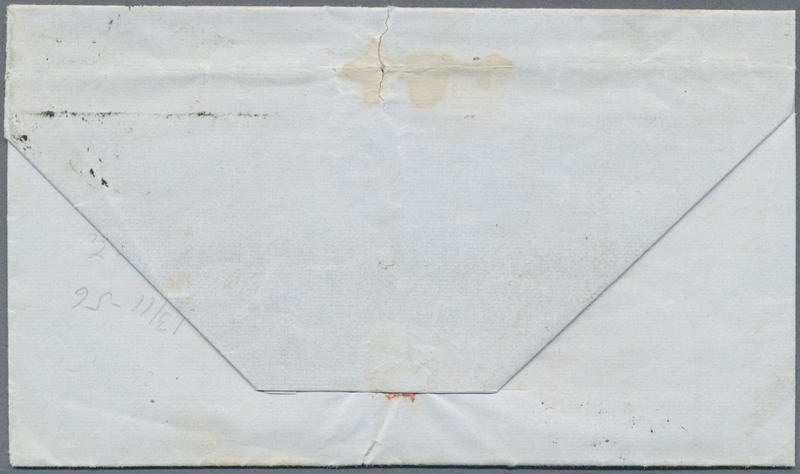 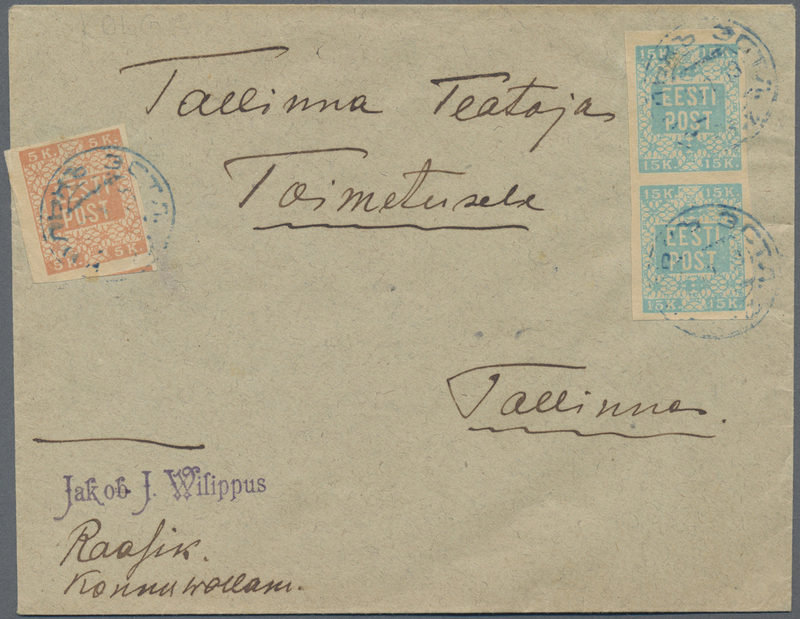 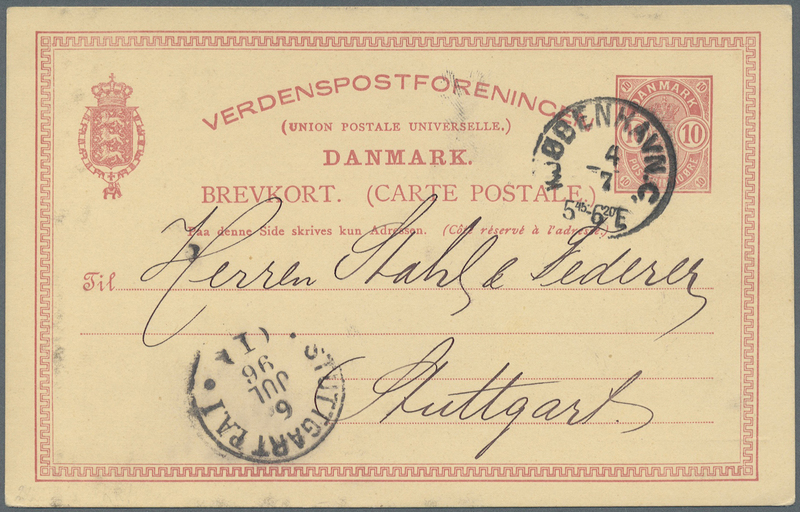 15426 Brief (cover) 4 1856, Extremly rare MUTE 5-RING CANCEL (stummer 5-Ring Stempel) on small cover. 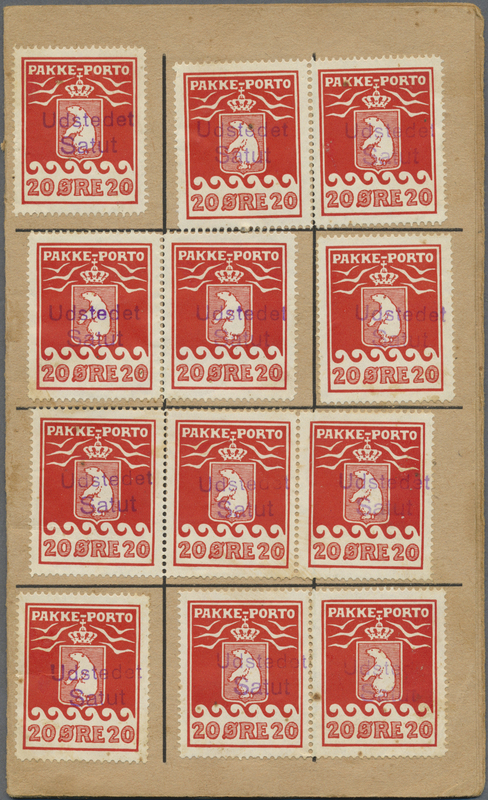 15431 Proofs 1933. 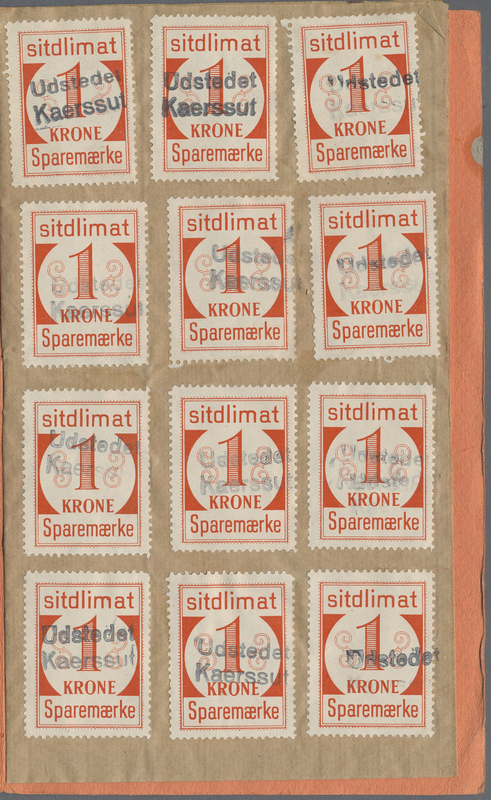 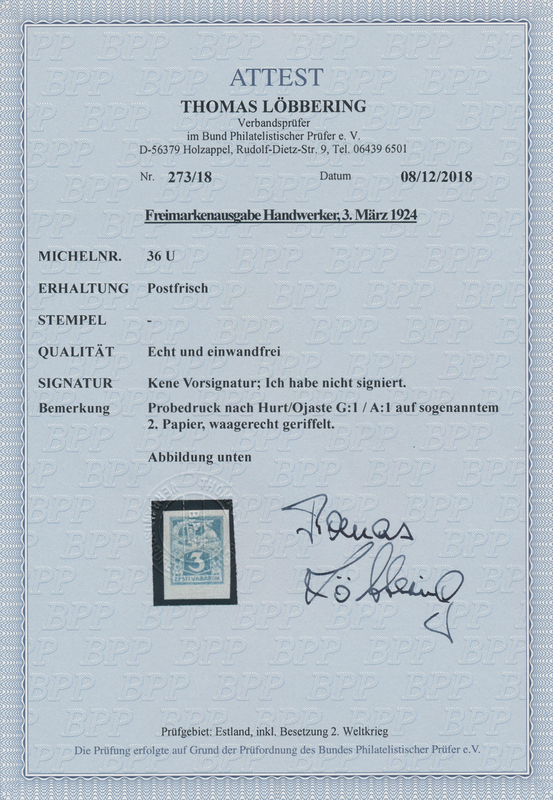 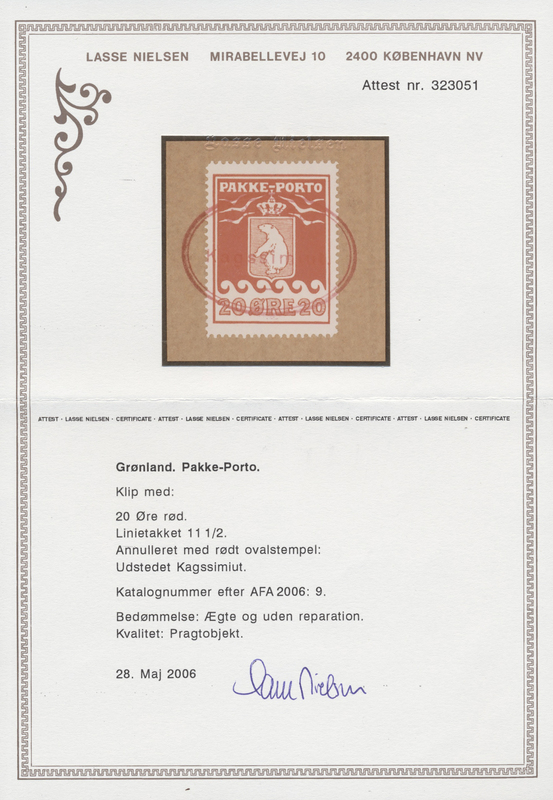 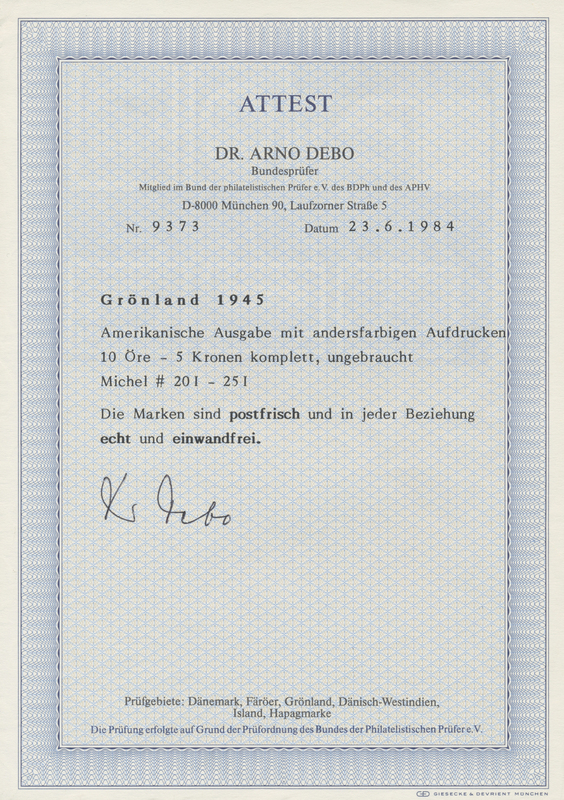 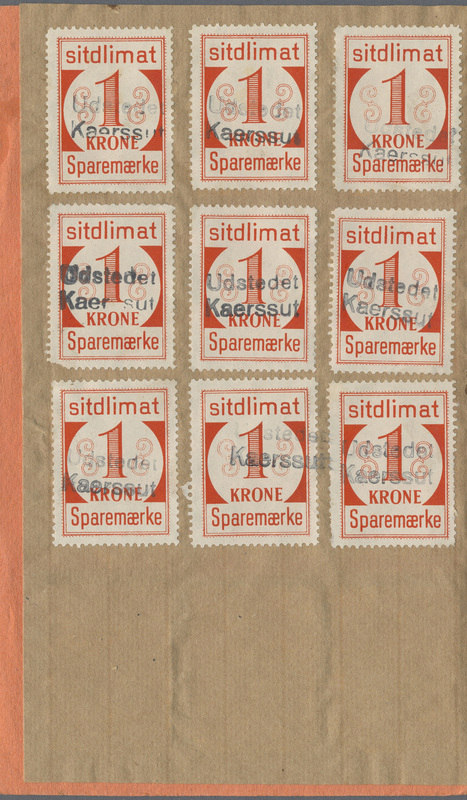 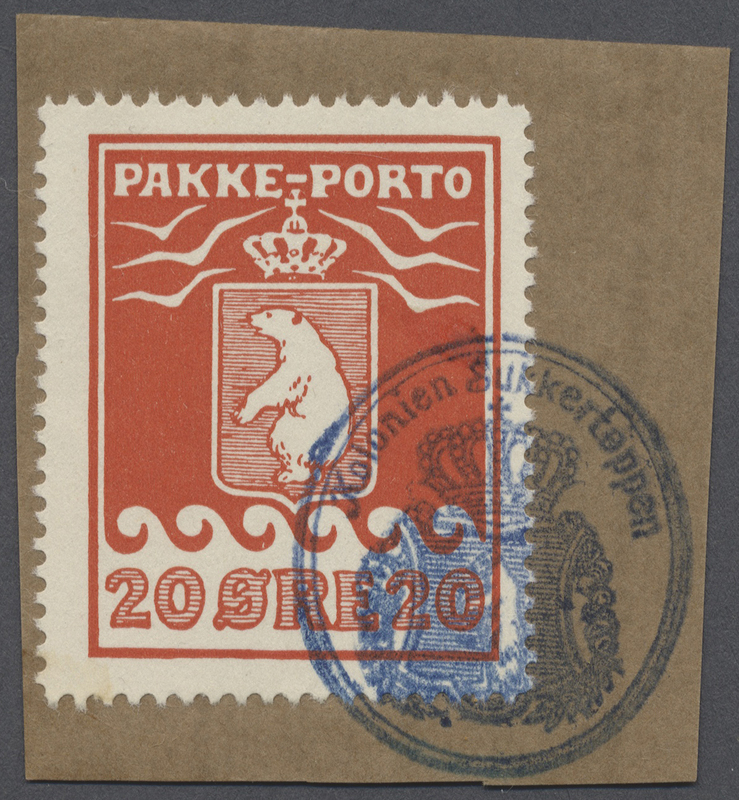 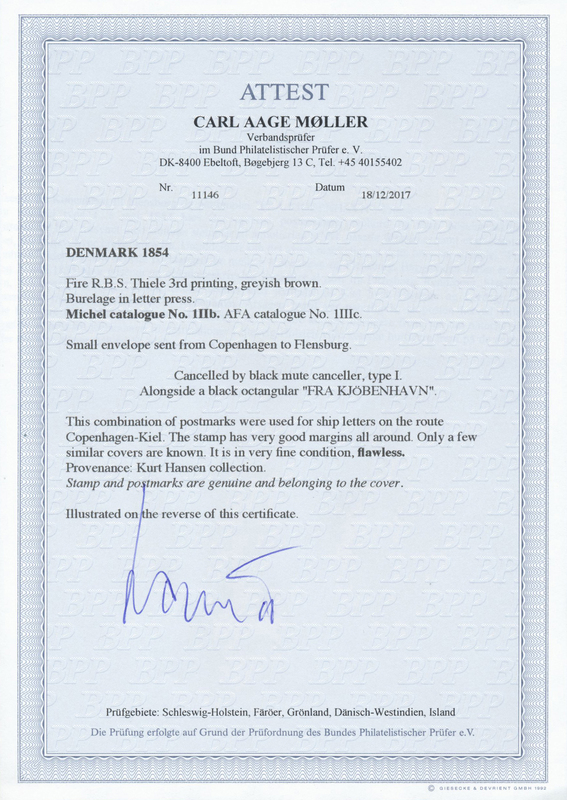 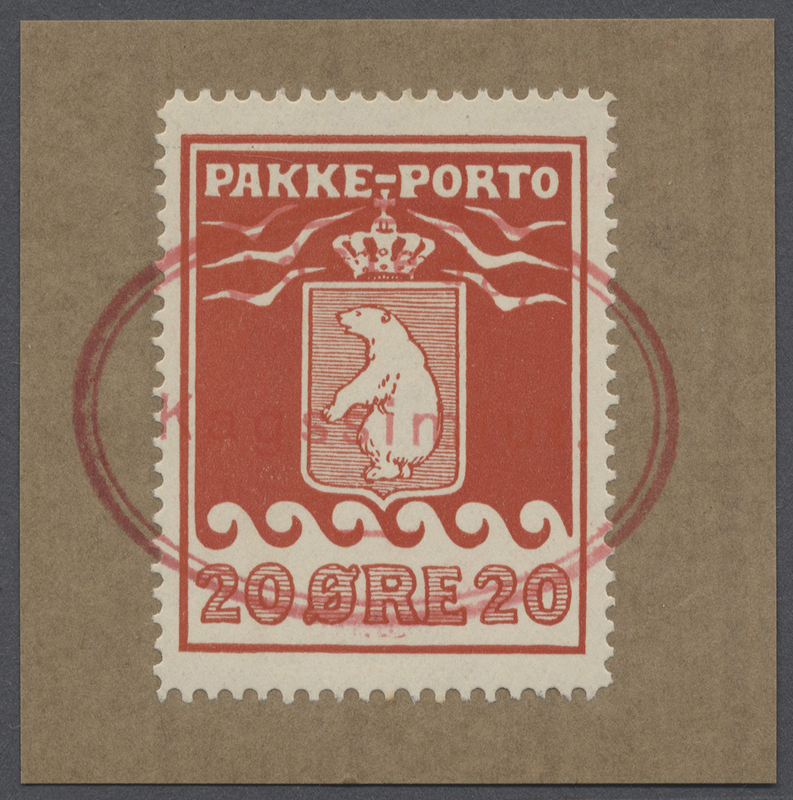 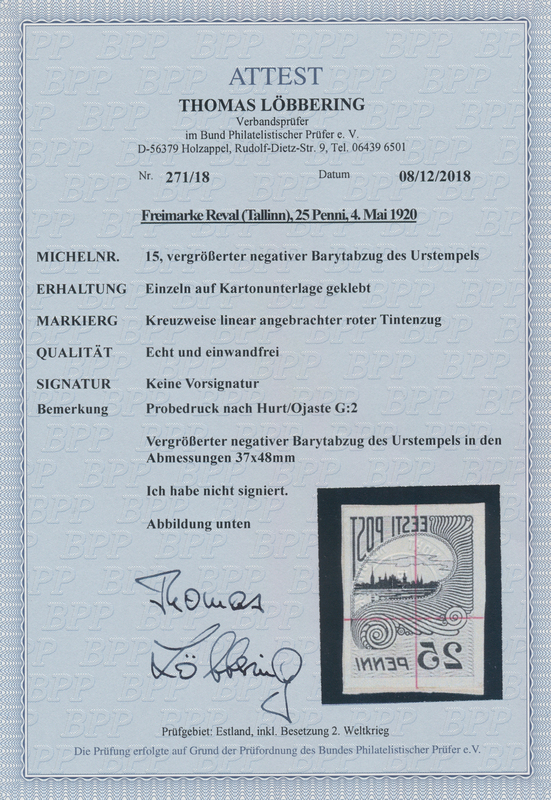 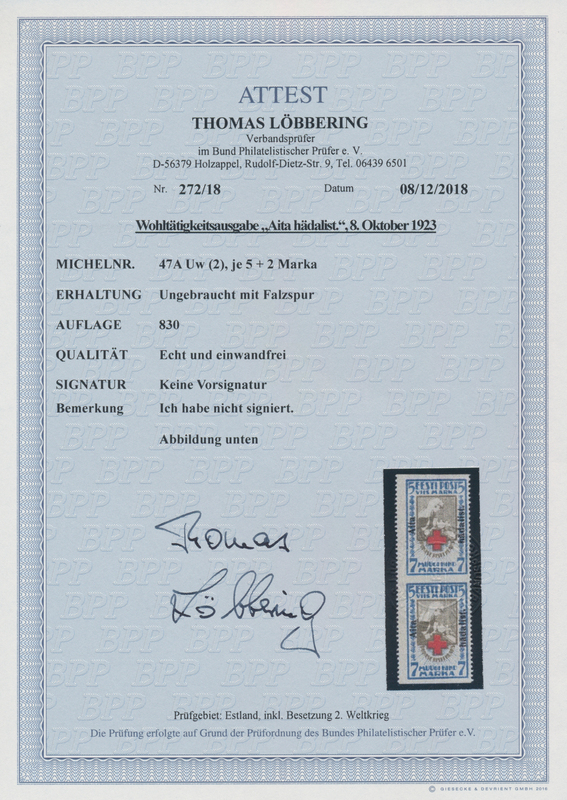 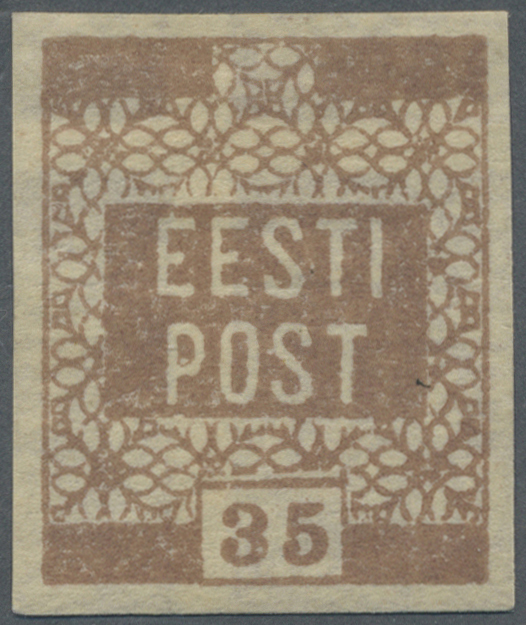 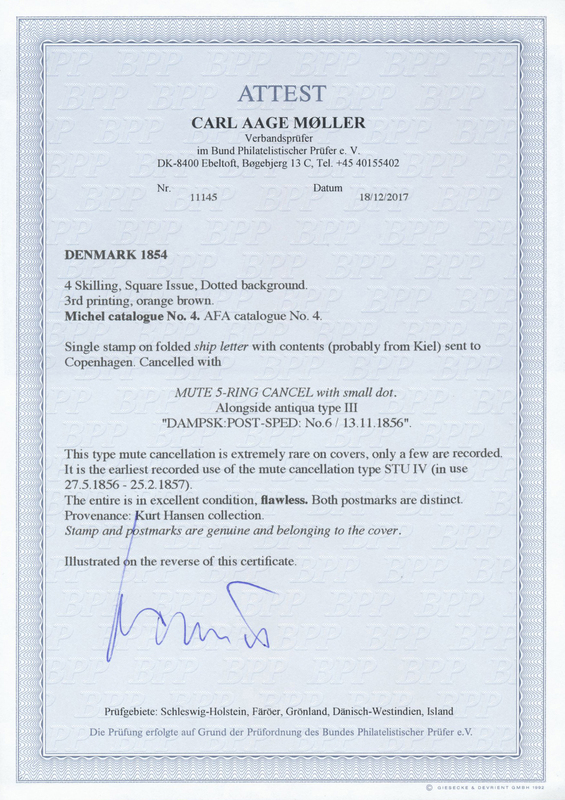 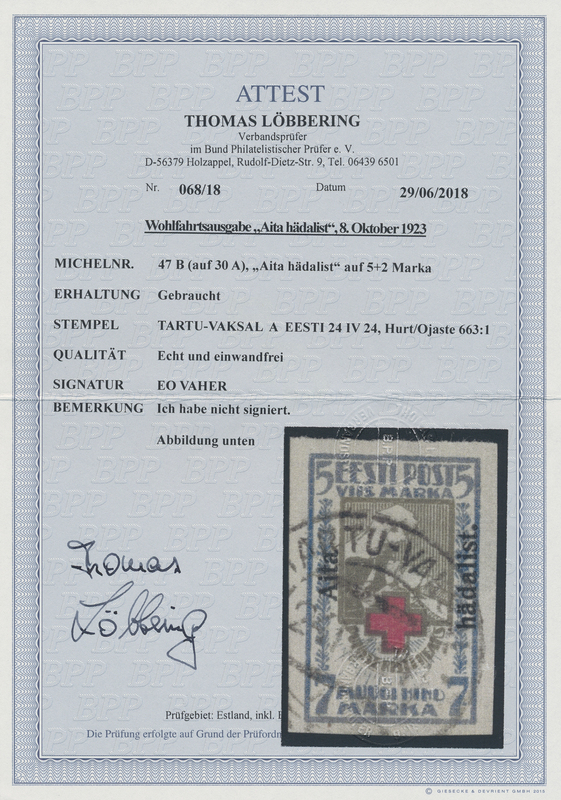 Proof printing of the postage stamp 5 Öre in a block of 9 with deviating color orange instead of light green of the steel engraving stamp printing machine model SS. 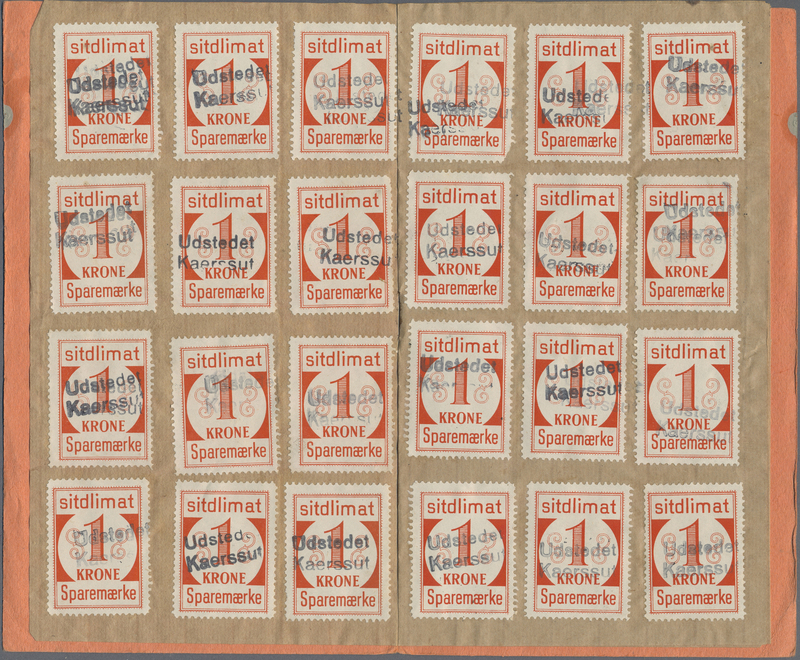 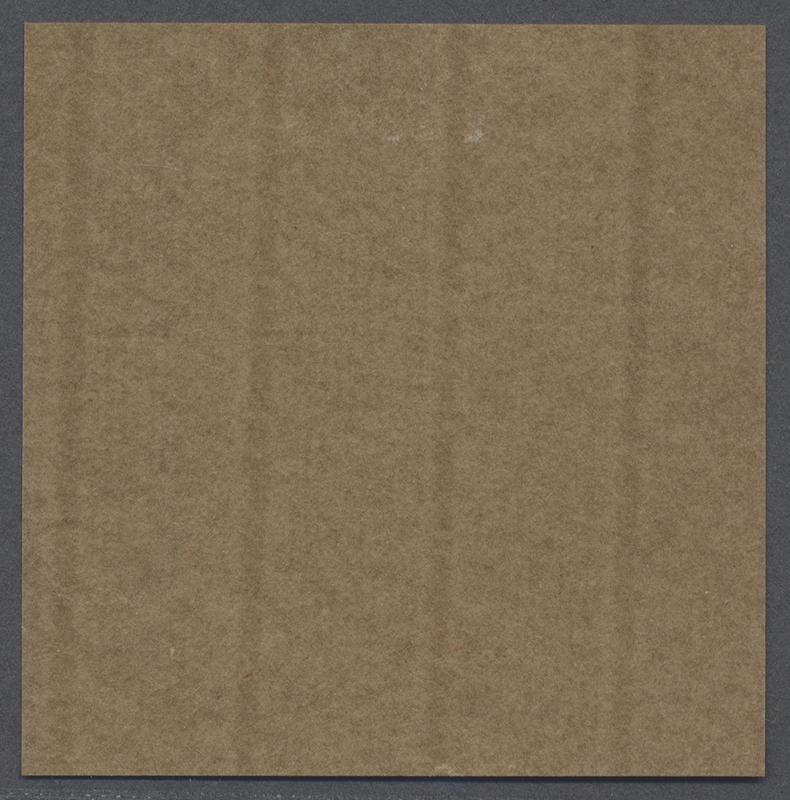 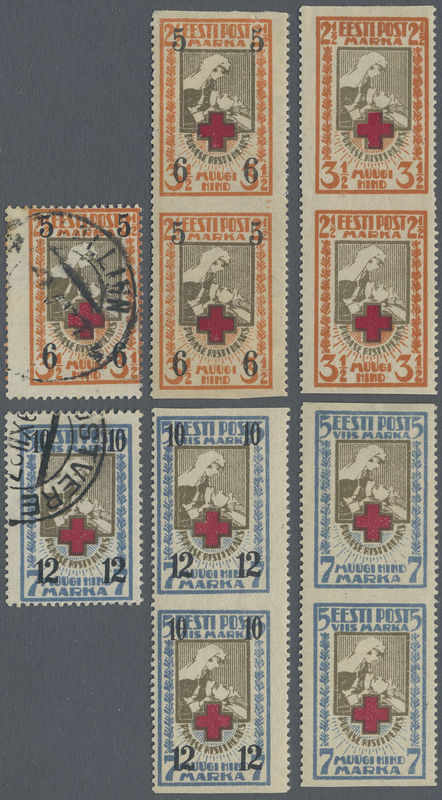 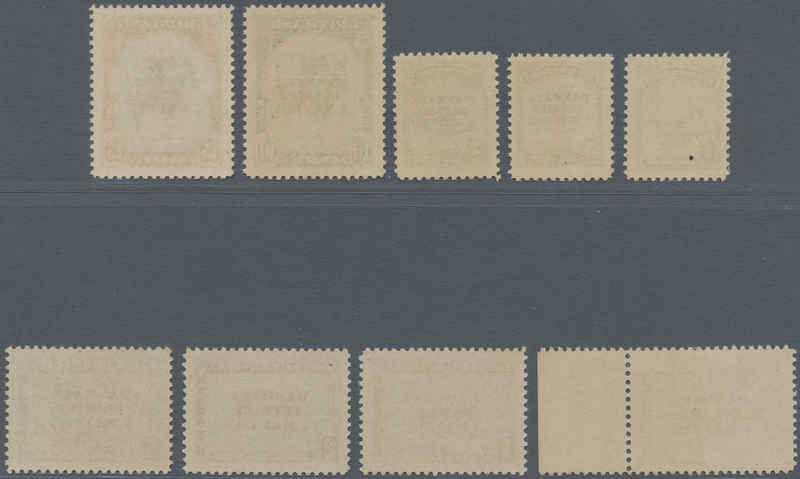 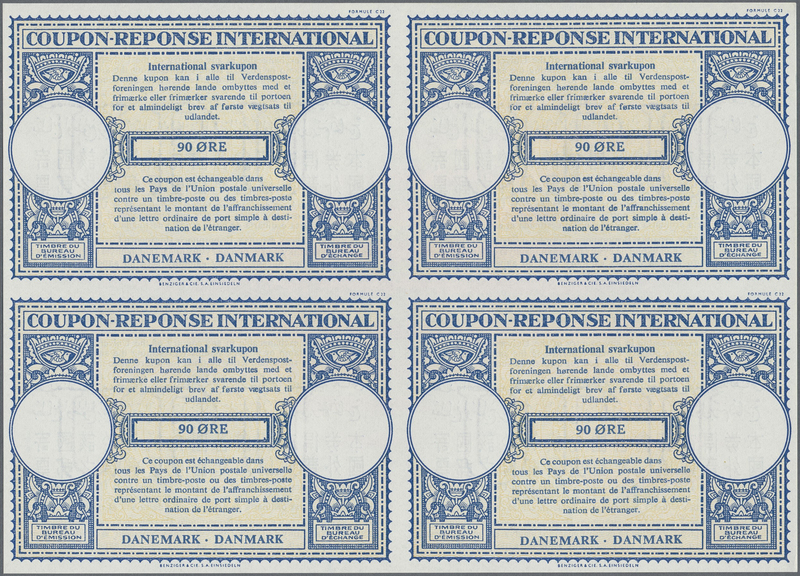 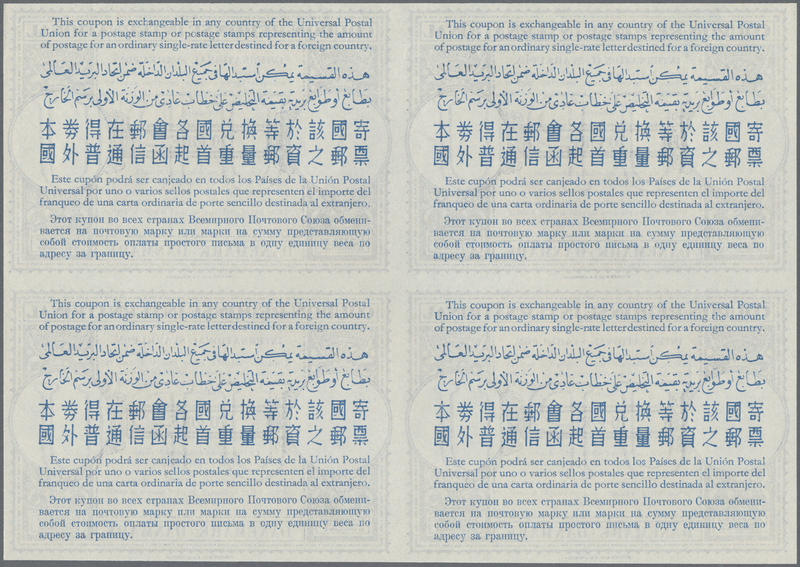 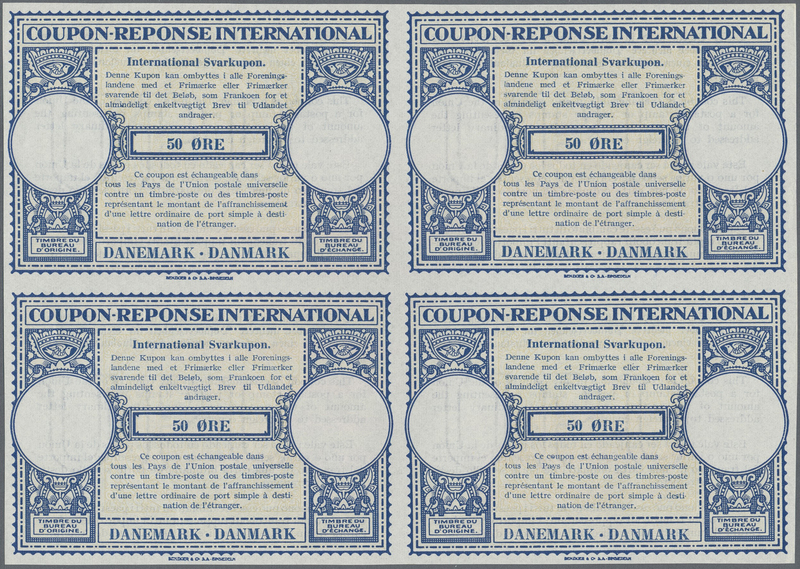 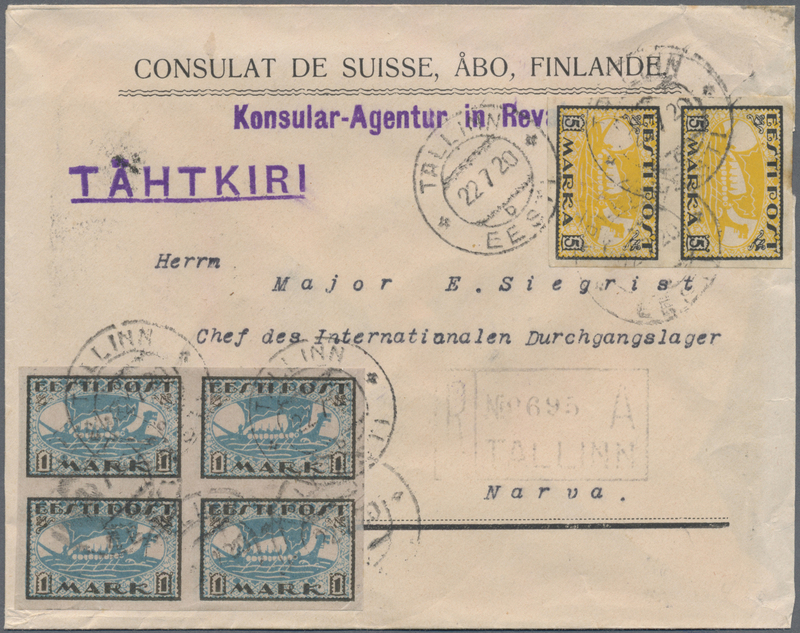 Each stamp with diagonal overprint MUSTER. 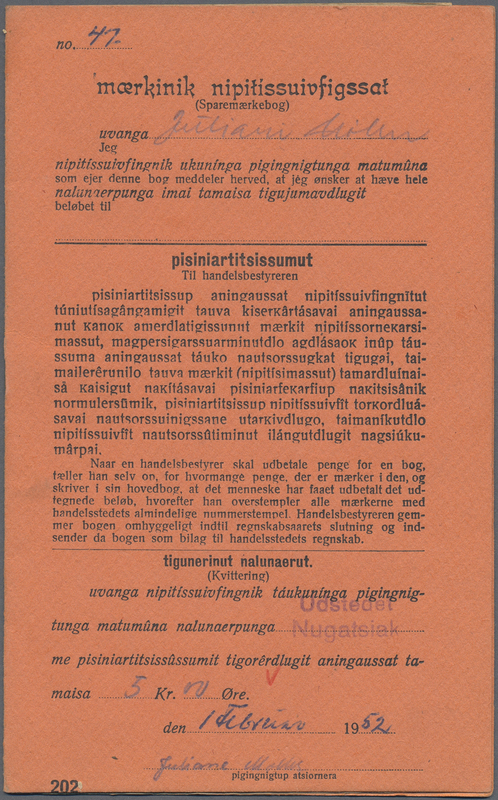 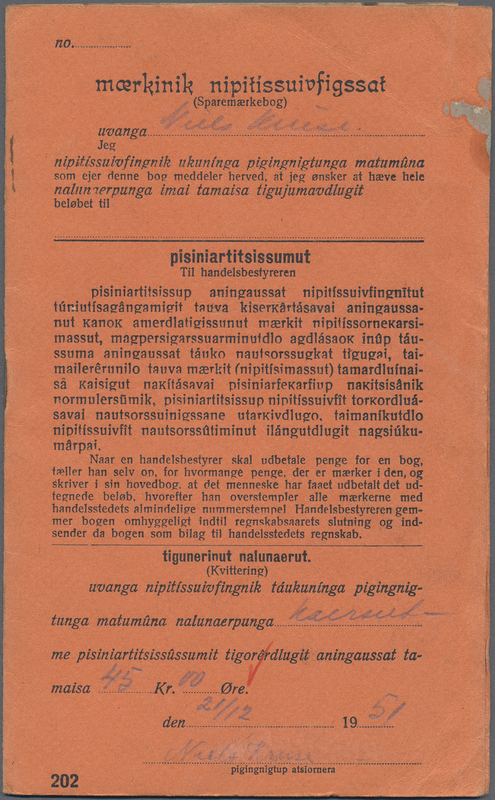 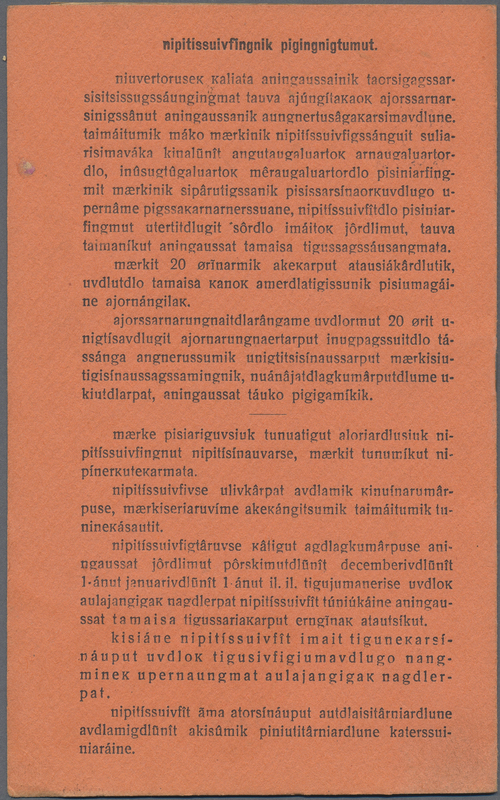 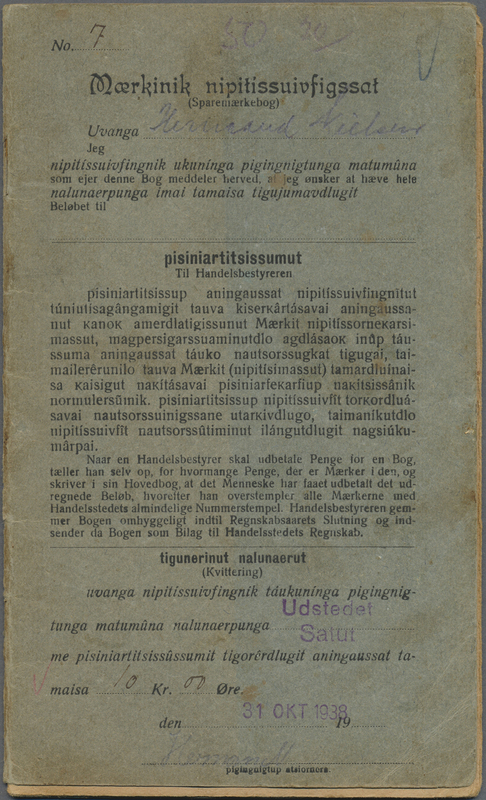 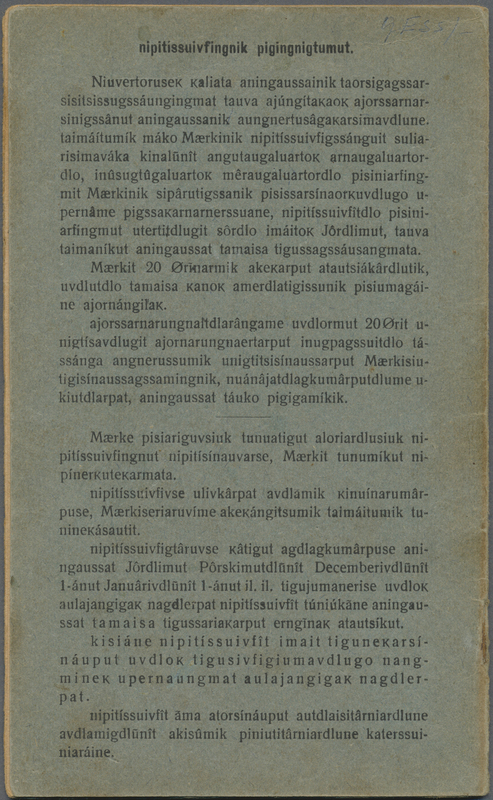 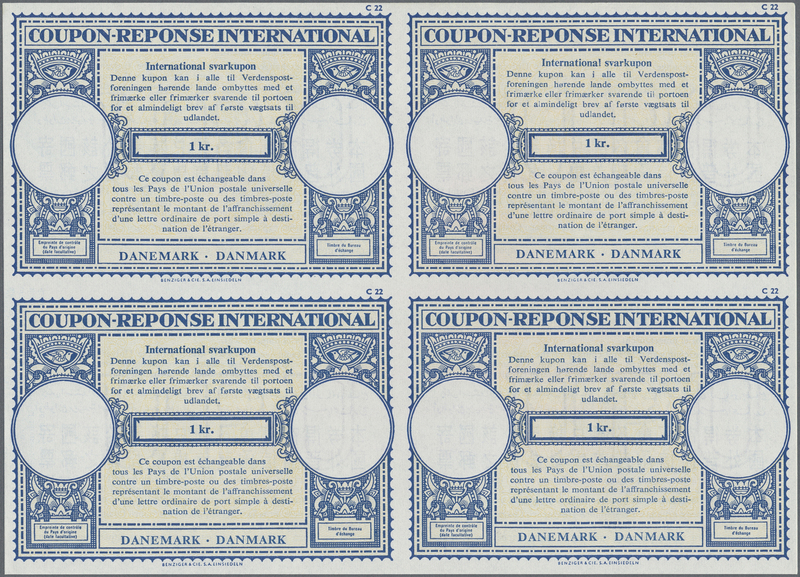 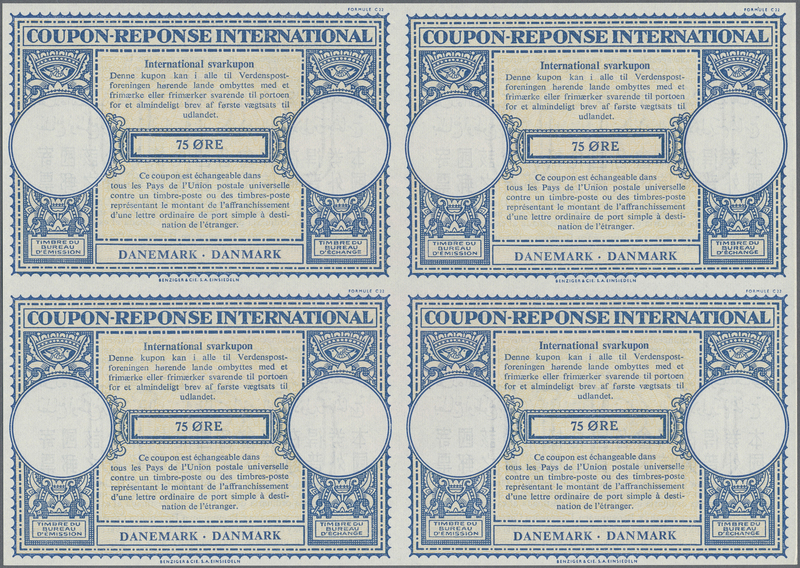 Printed in Copenhagen in March 1933. 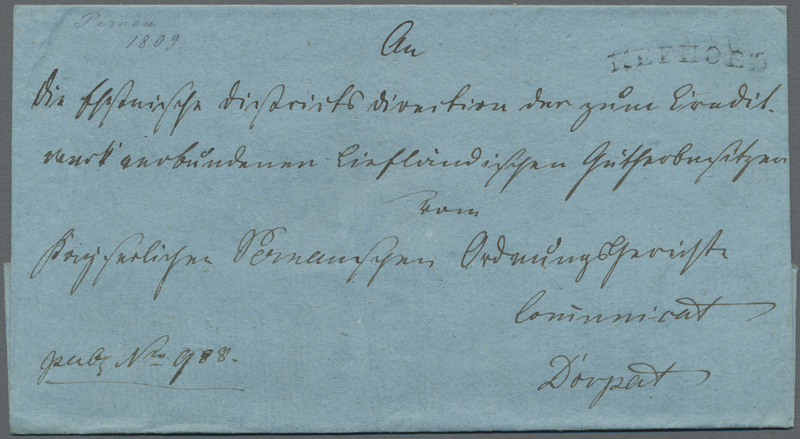 Engraving: Johannes Britze. 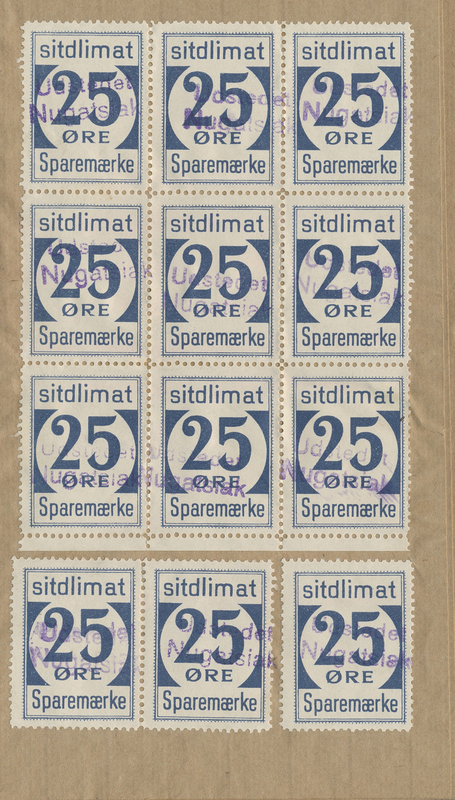 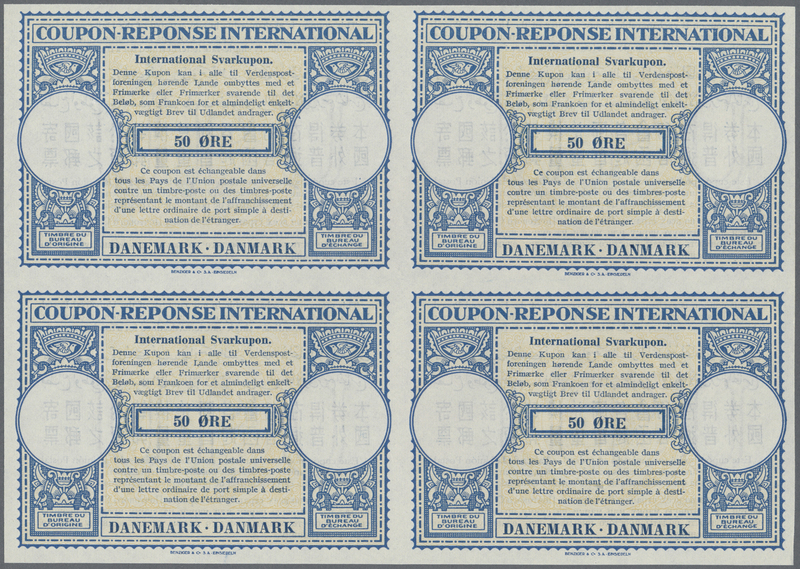 15432 Proofs 1933. 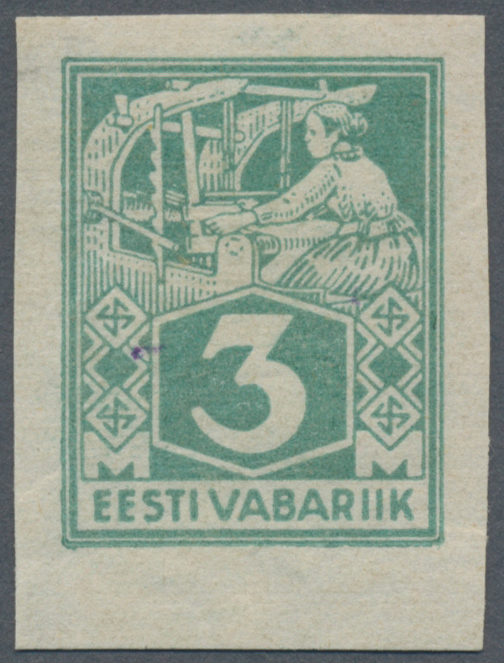 Proof printing of the postage due stamp 1 Öre green-black in a block of 9 (glued as strips of 6 and 3) from the steel engraving stamp printing machine model SS. 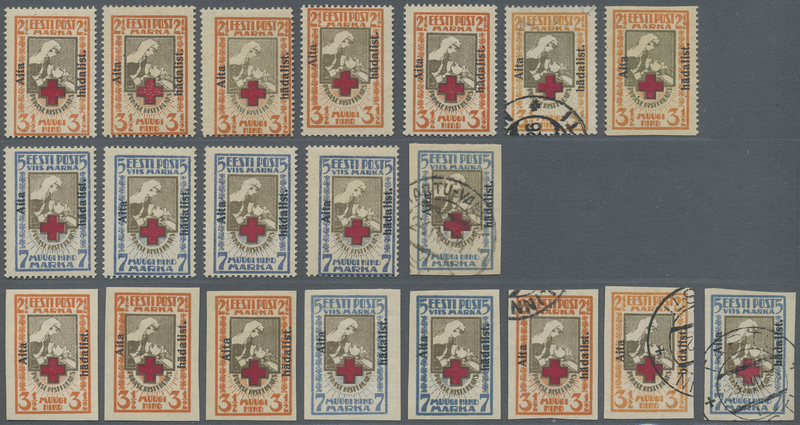 Each stamp with diagonal overprint MUSTER. 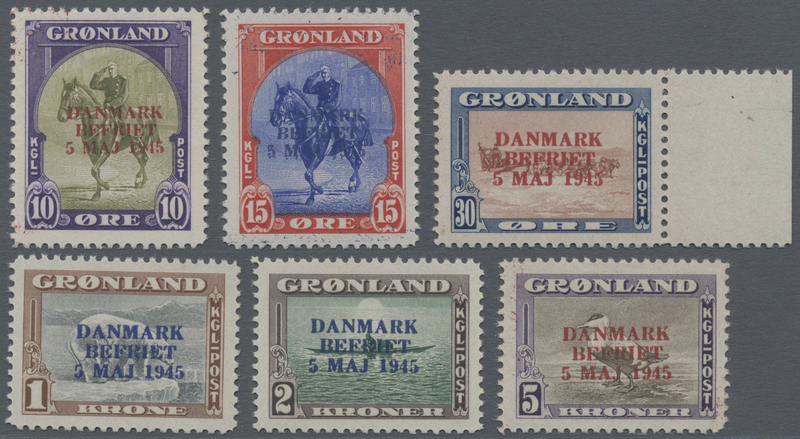 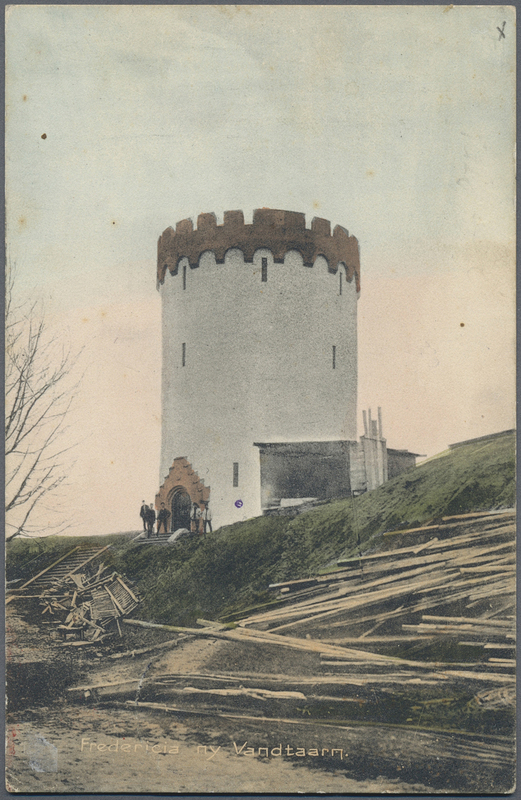 Printed in Copenhagen in April 1933. 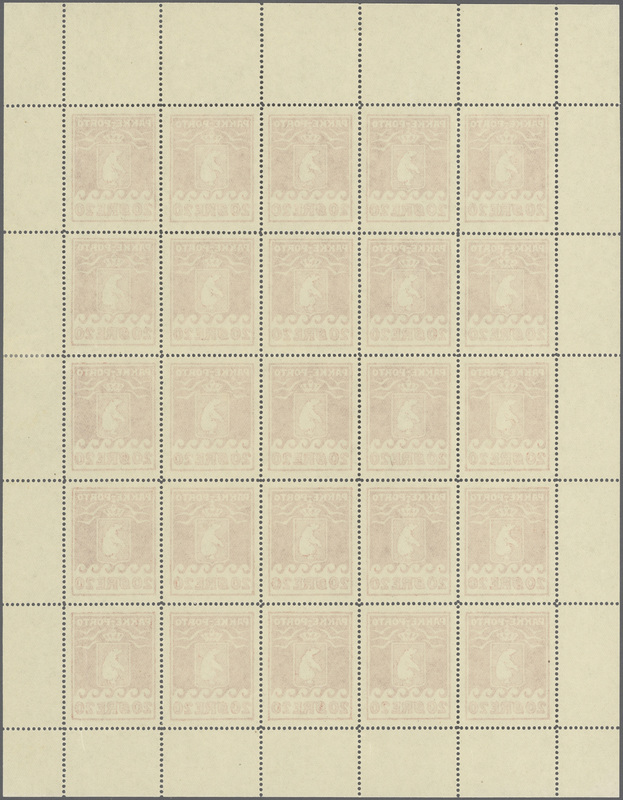 Engraving: Johannes Britze. 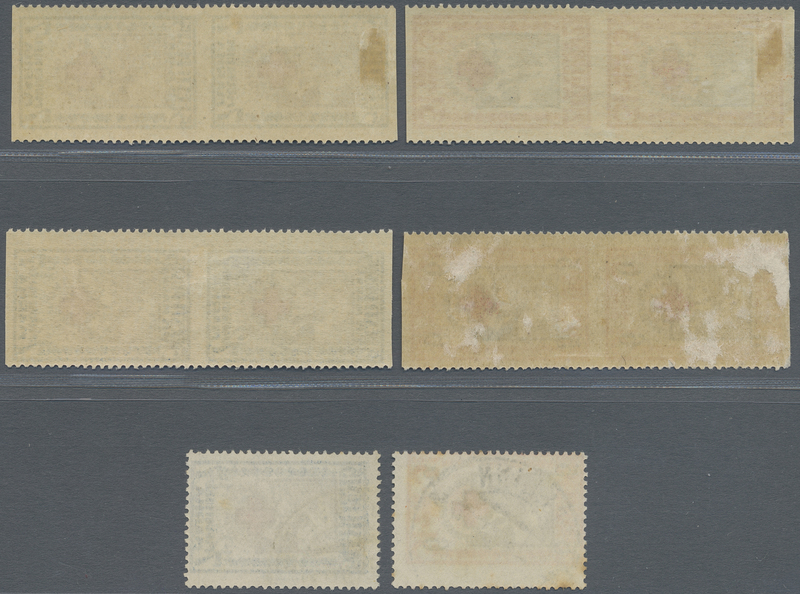 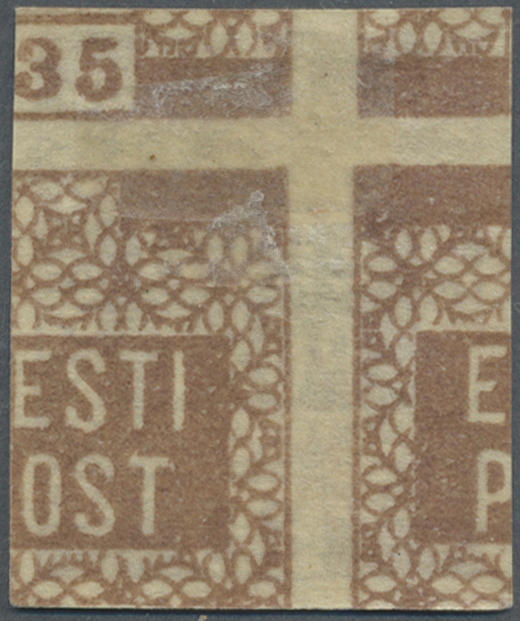 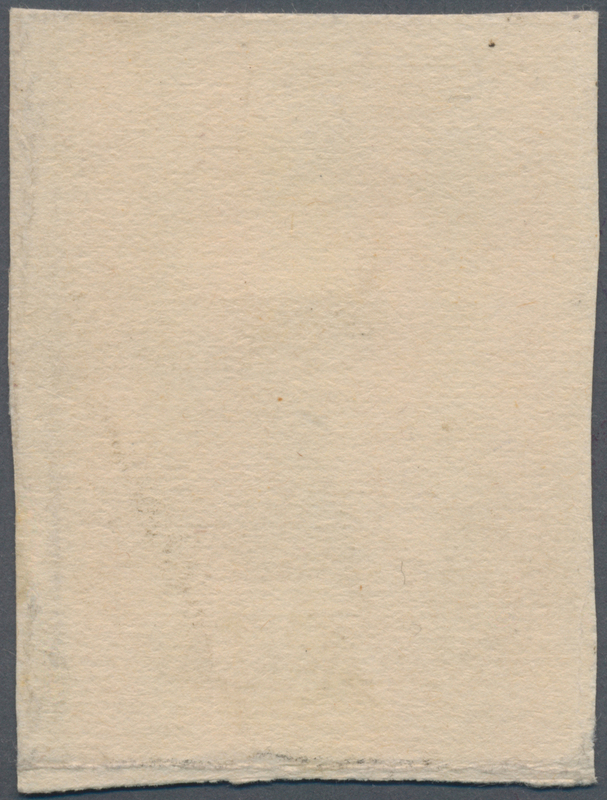 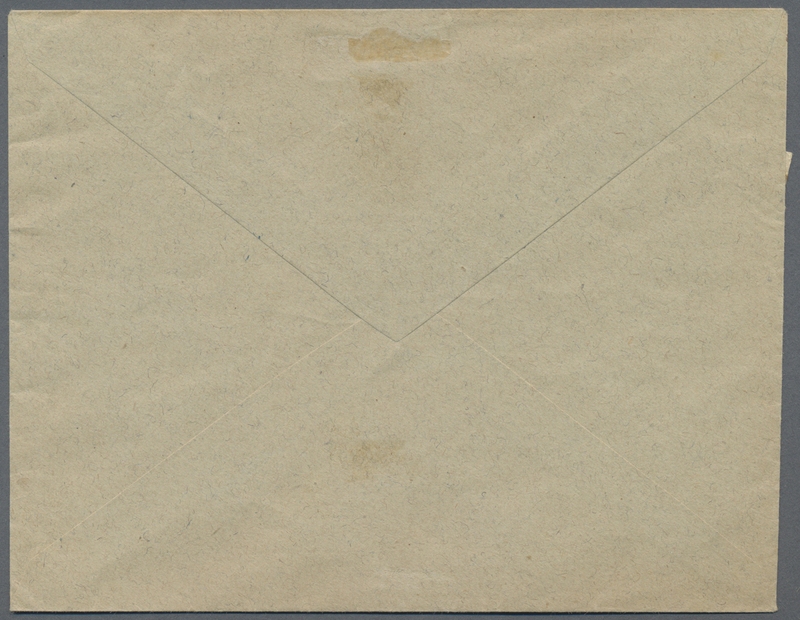 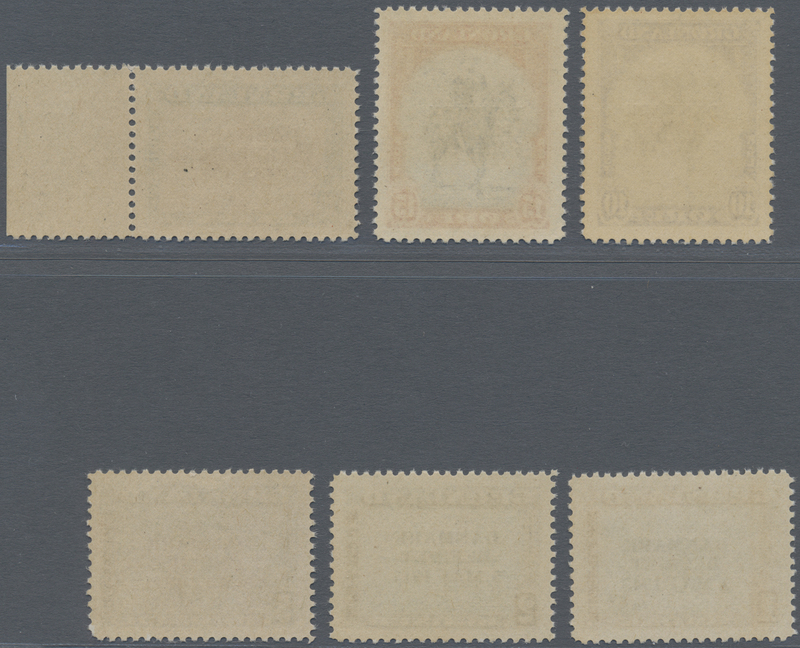 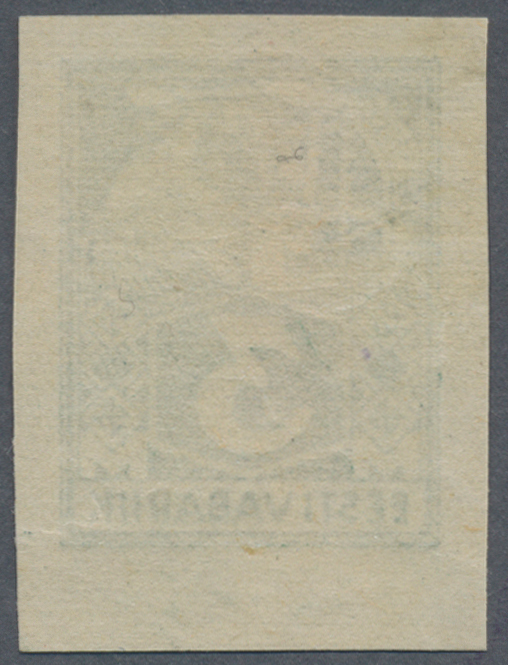 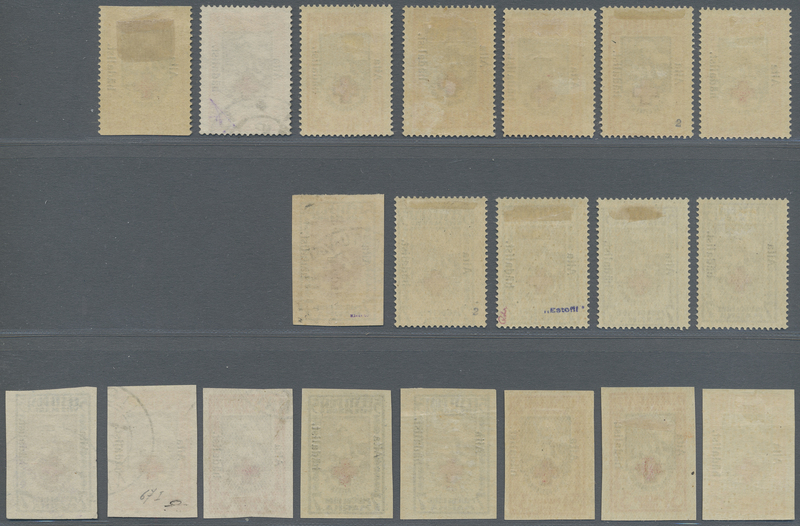 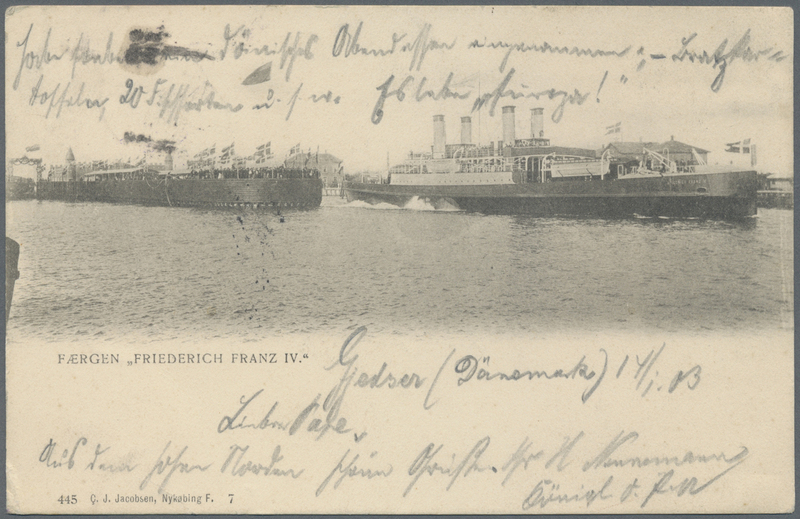 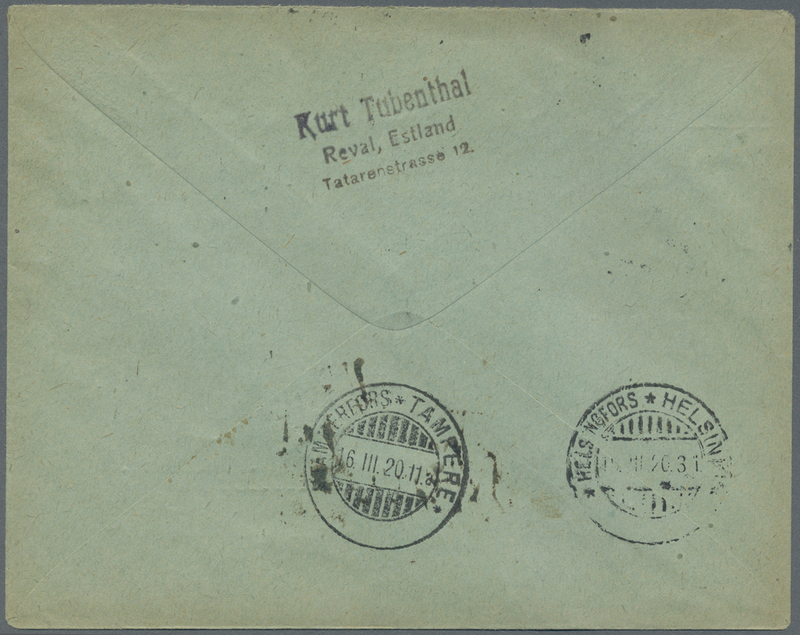 15437 ungebraucht (hinged) * 3 F 1919, 35 (P) brown printed on both sides.